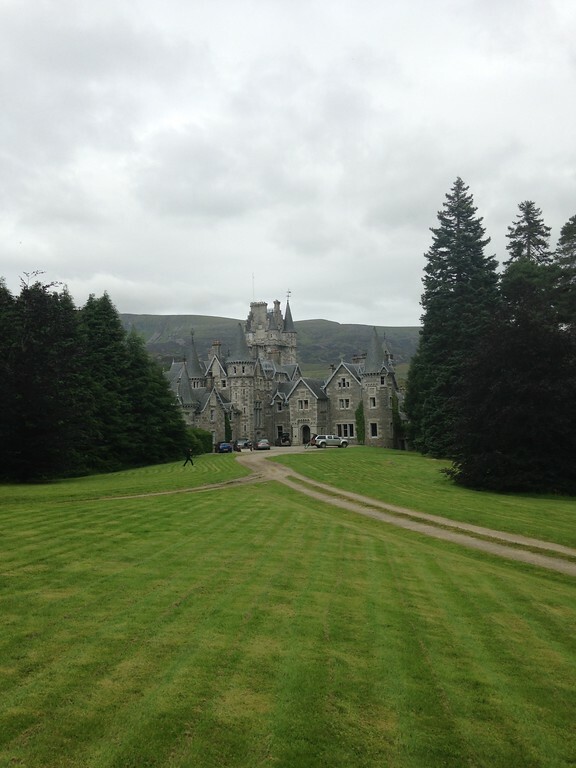 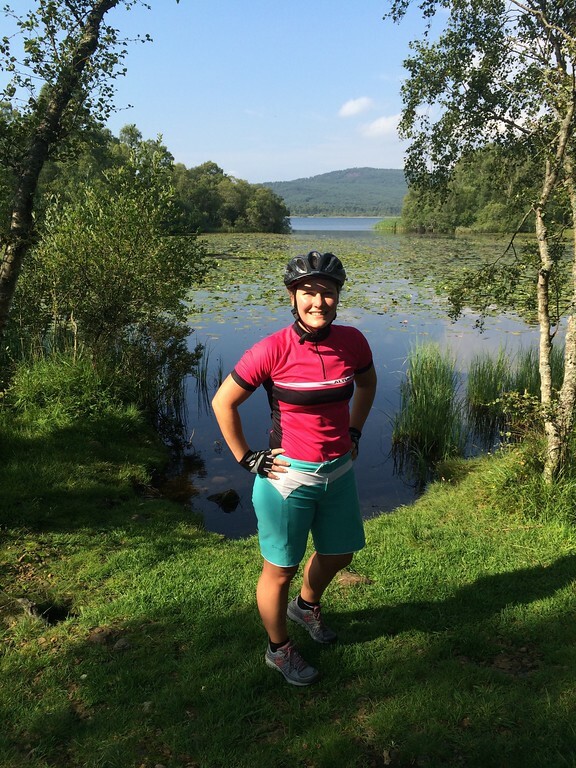 Originally from Inverness, I moved to Edinburgh to study and gained Degrees in Event Management and Sport and Recreation Management before joining Wilderness Scotland in October 2010. 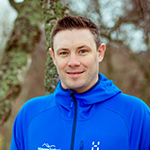 I am one of the longest serving members of the team and my role has changed to suit the needs of the business as we have grown. 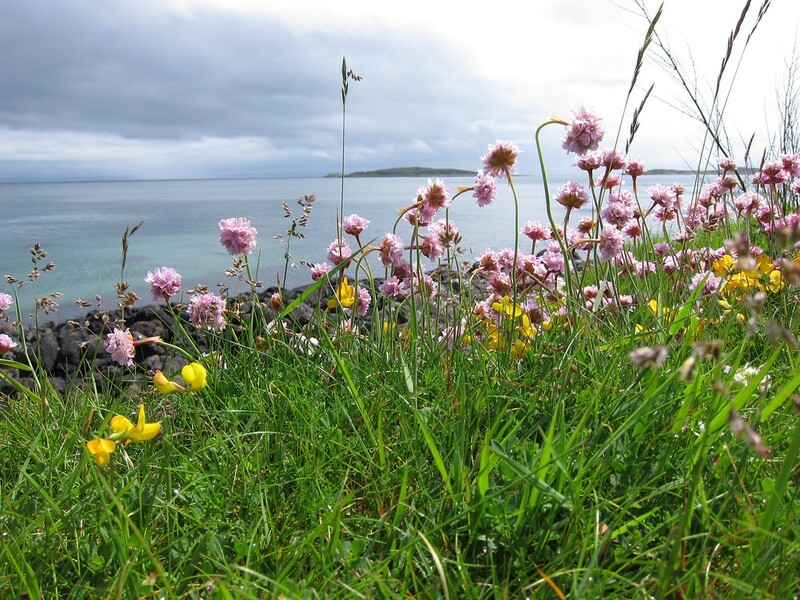 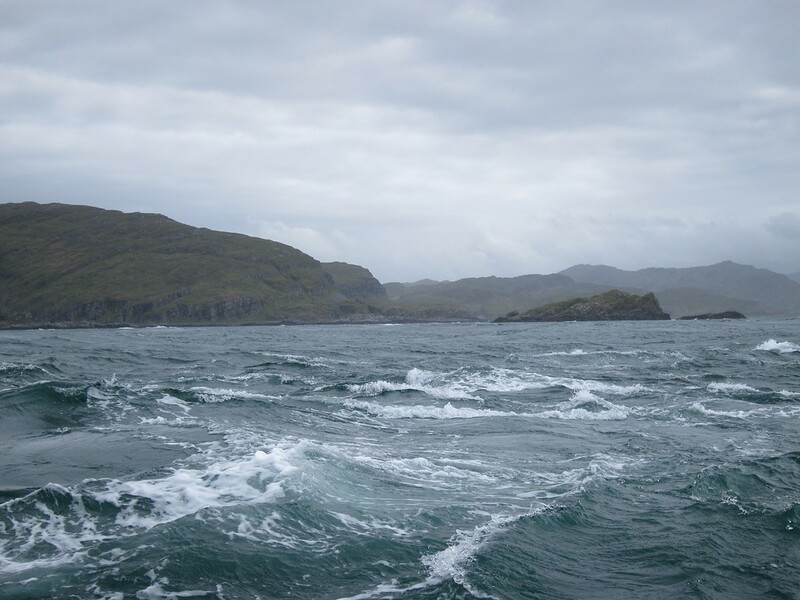 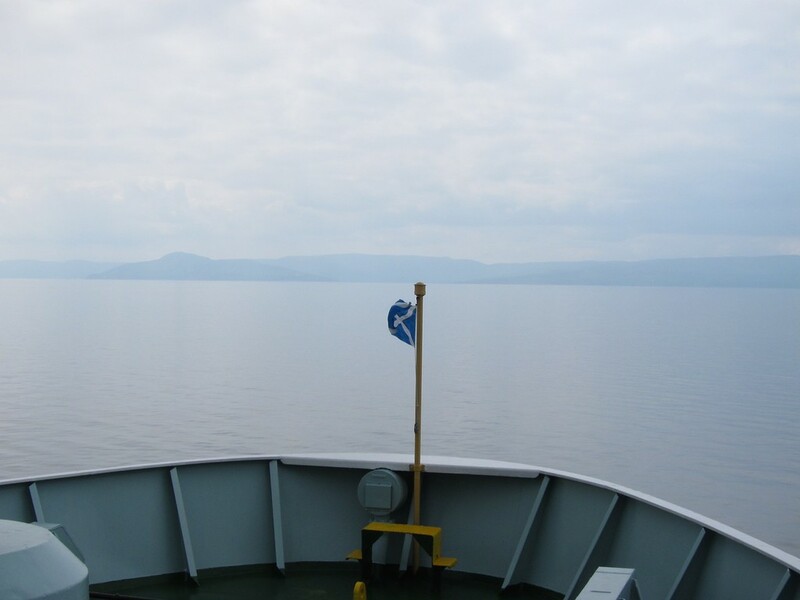 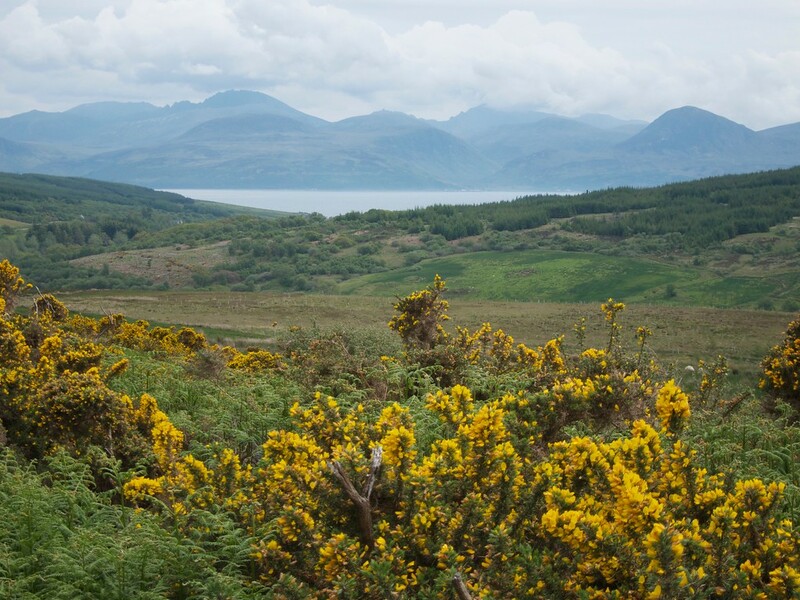 I currently work as the Wilderness Scotland Program Manager, overseeing the operations of our Scheduled Program, Tailor Made and Private Departure Holidays. 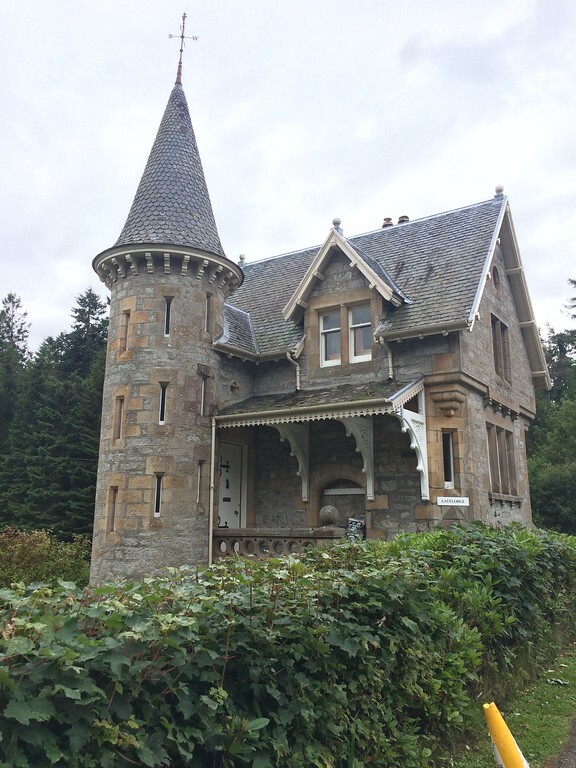 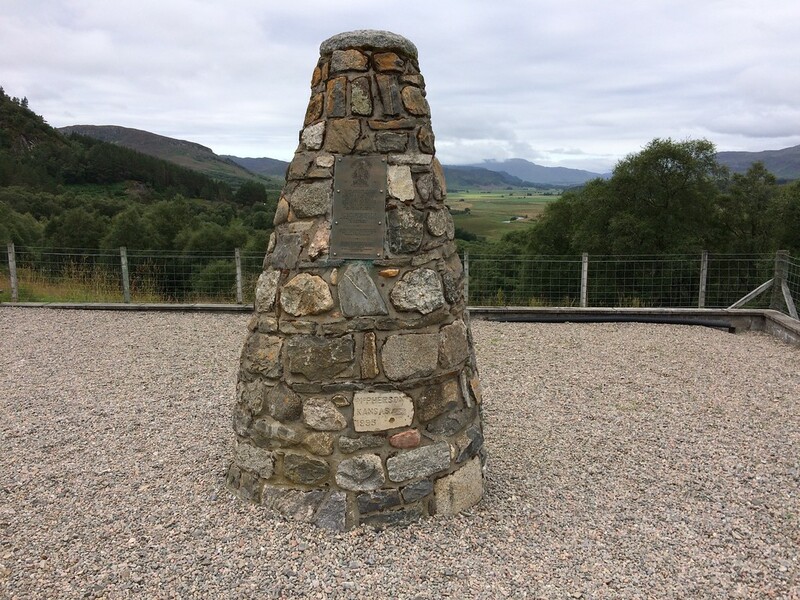 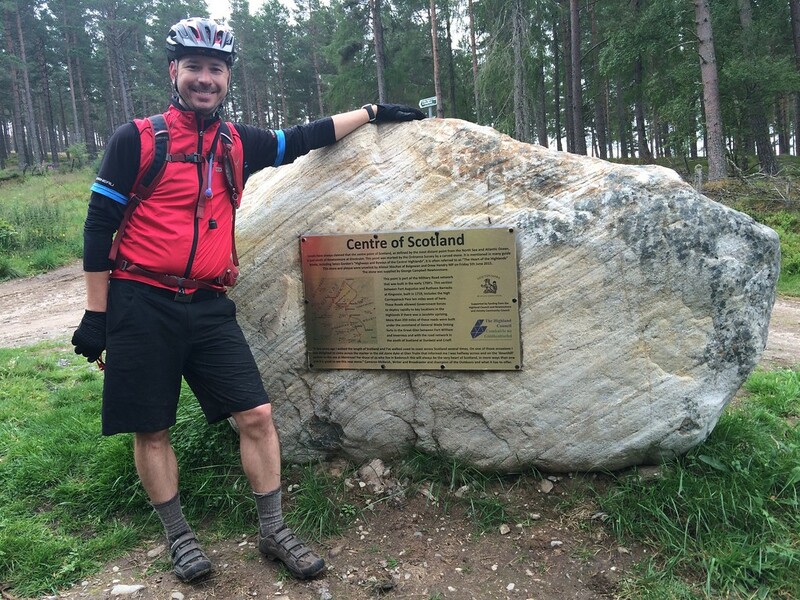 Being based in Aviemore, it has to be the Rothiemurchus and Glenmore area. 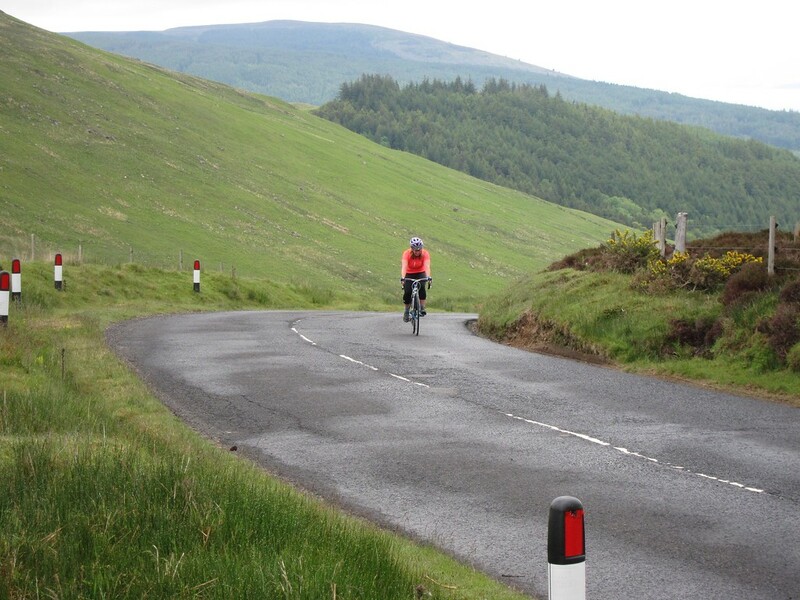 Getting out on either my road bike or mountain bike for a blast around the roads and trails couldn’t be easier. 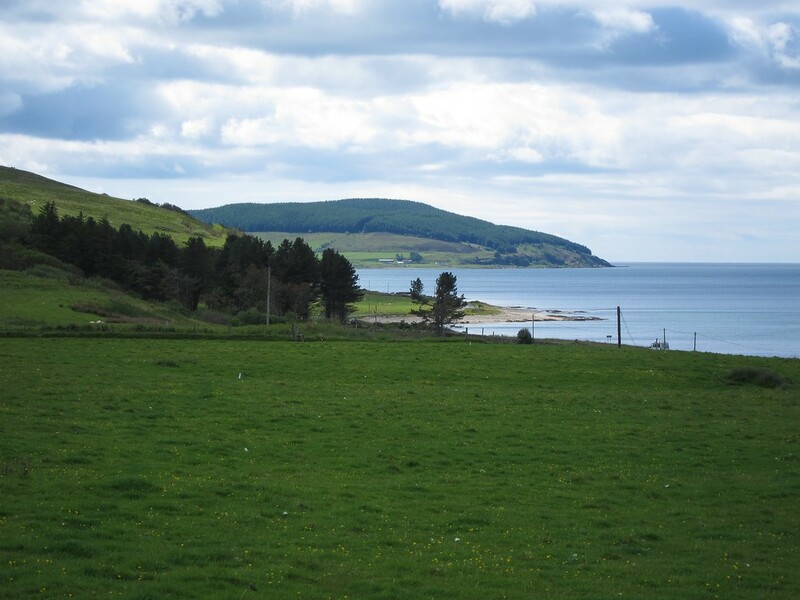 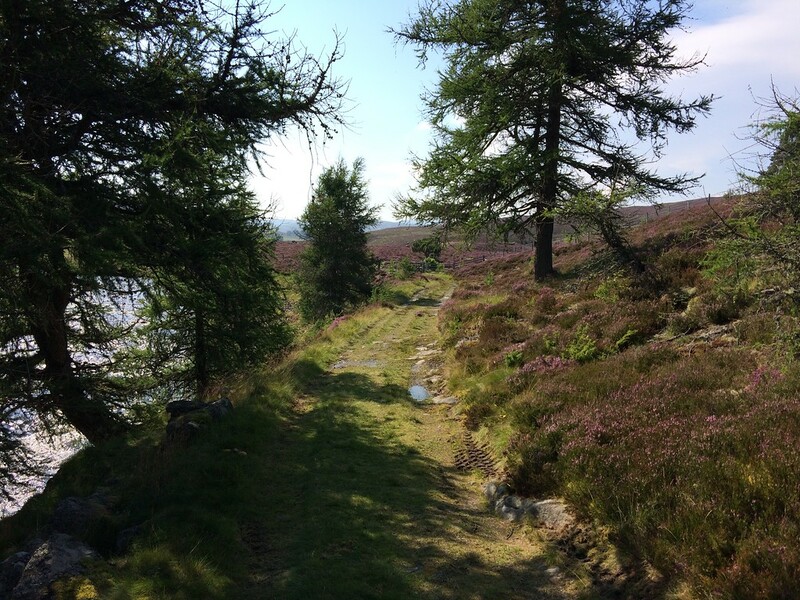 My second choice would have to be Loch Tay and Highland Perthshire. 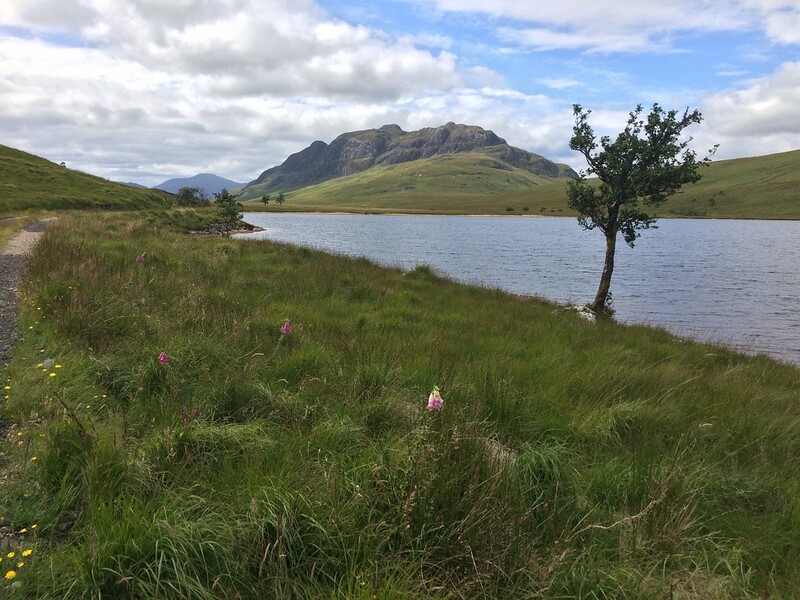 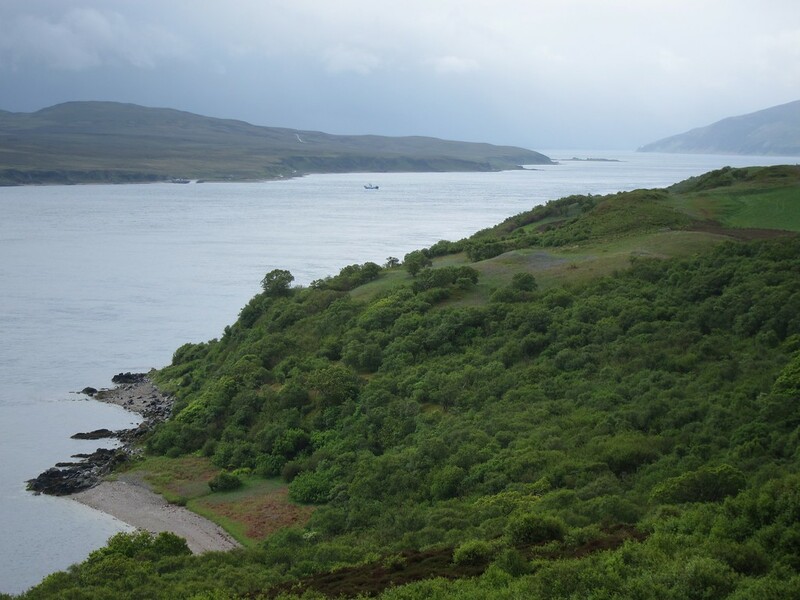 I love getting away from it all and staying in the wigwams by the side of the loch and exploring the hills above. 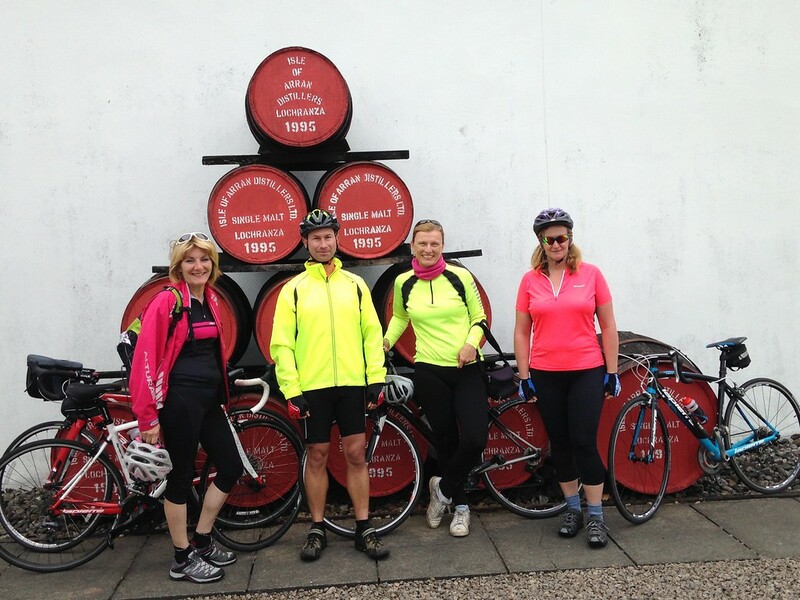 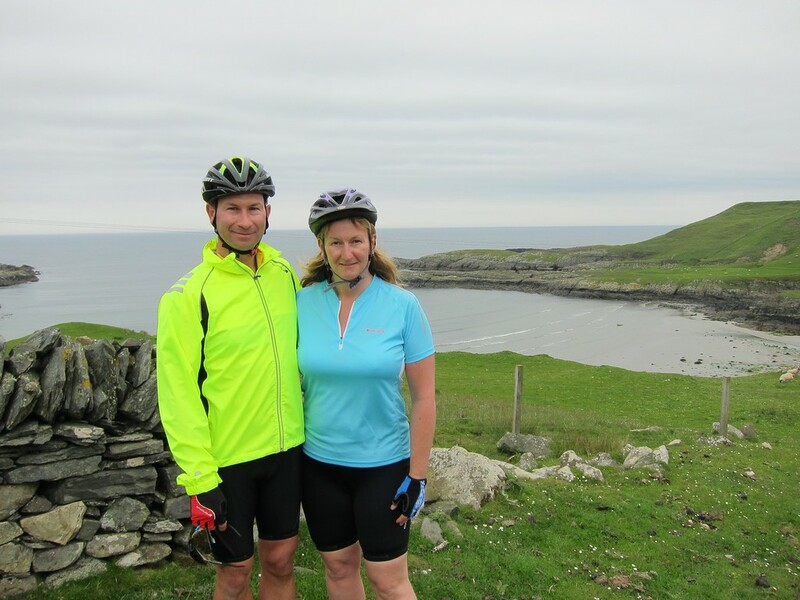 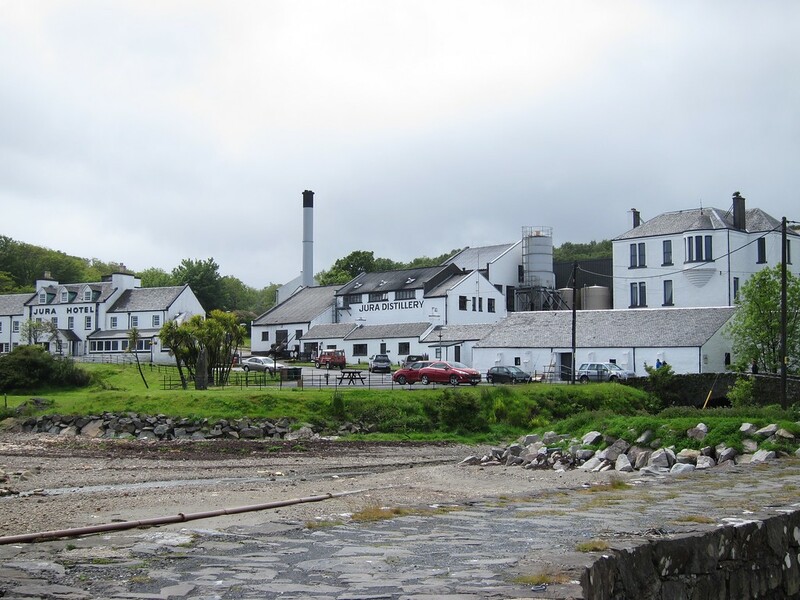 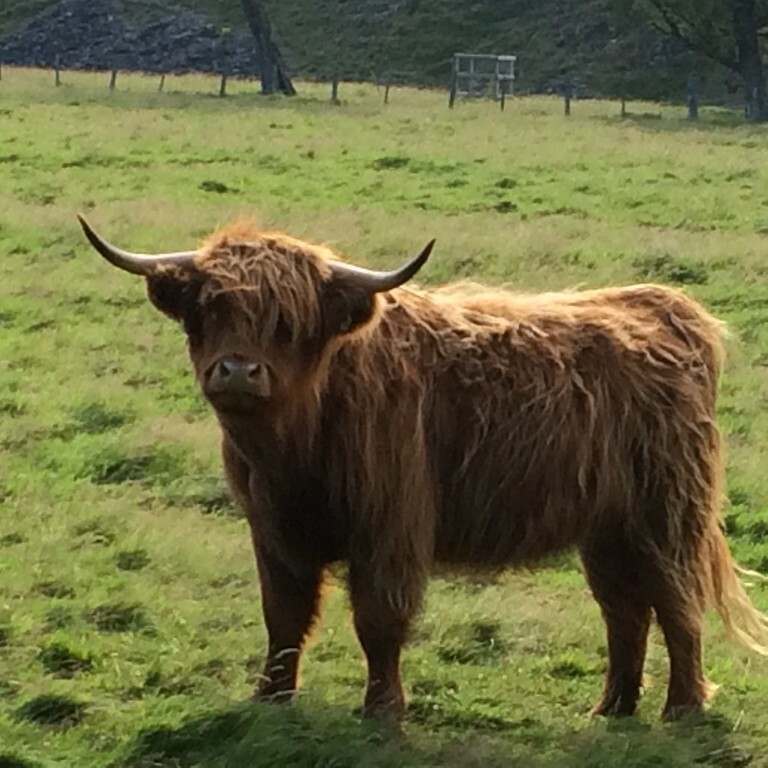 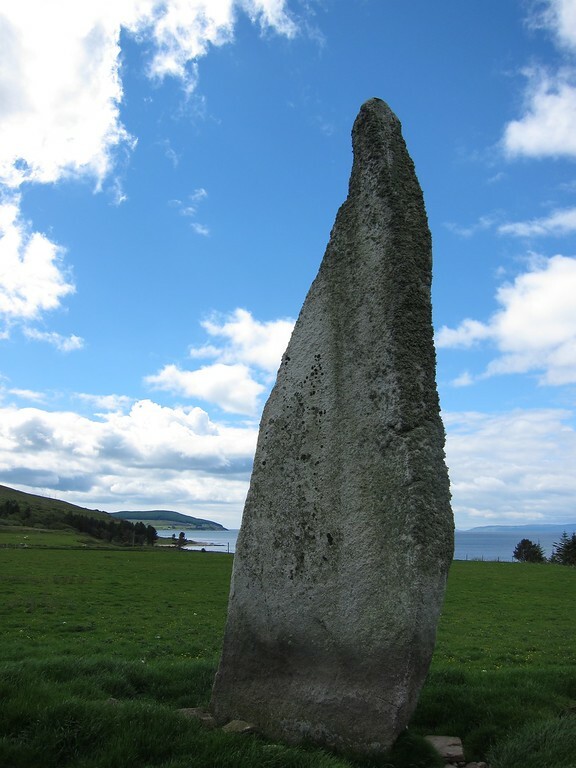 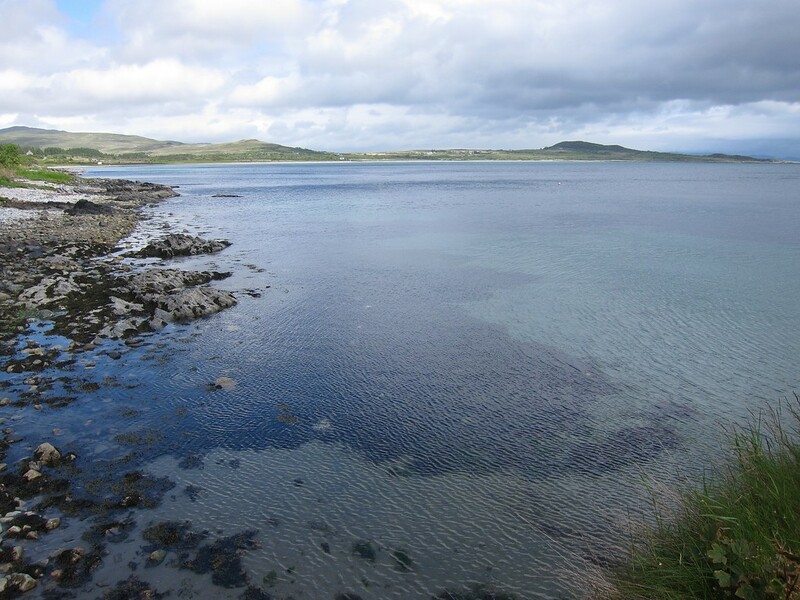 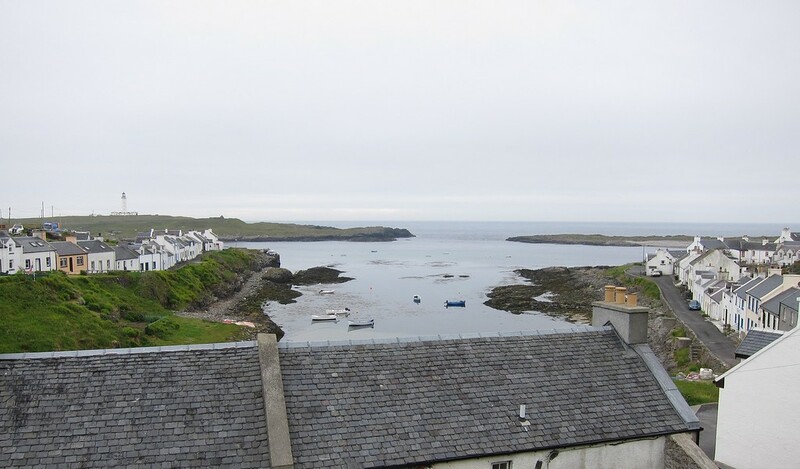 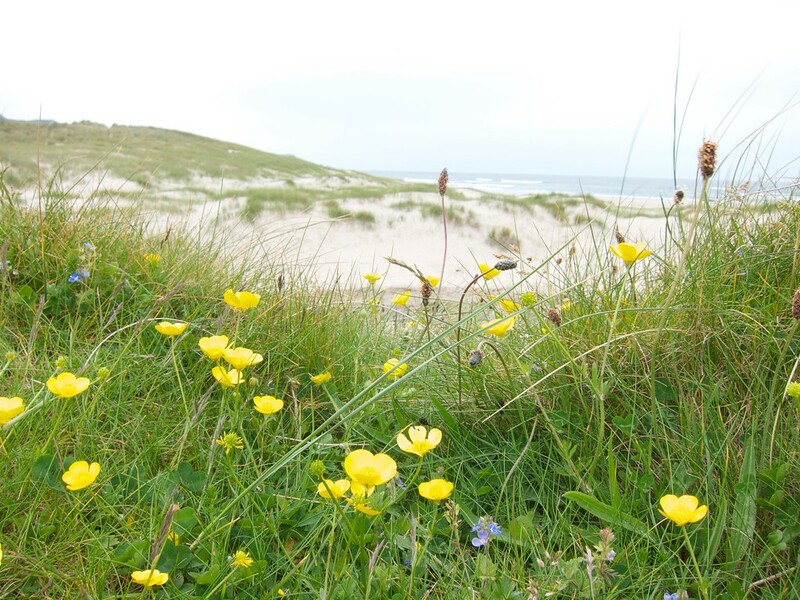 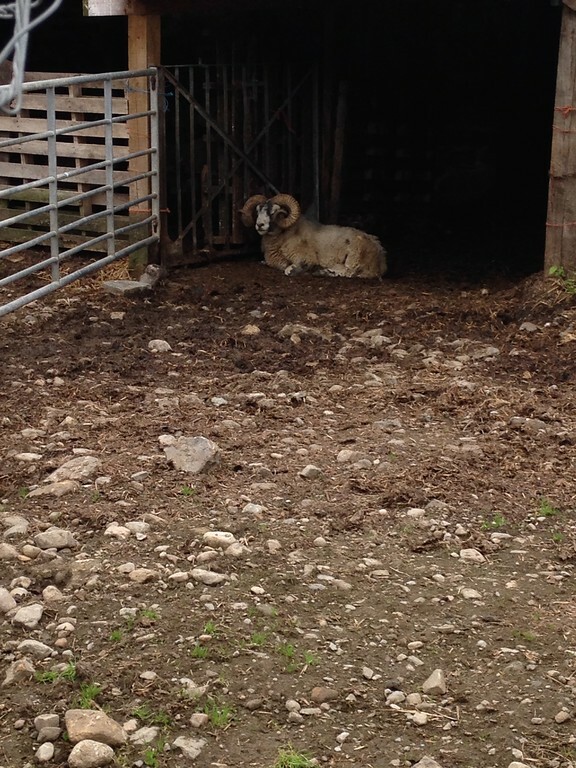 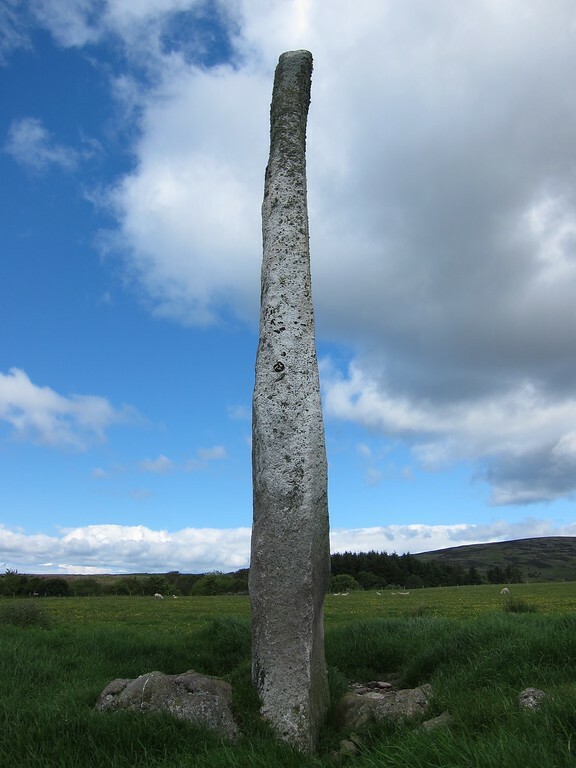 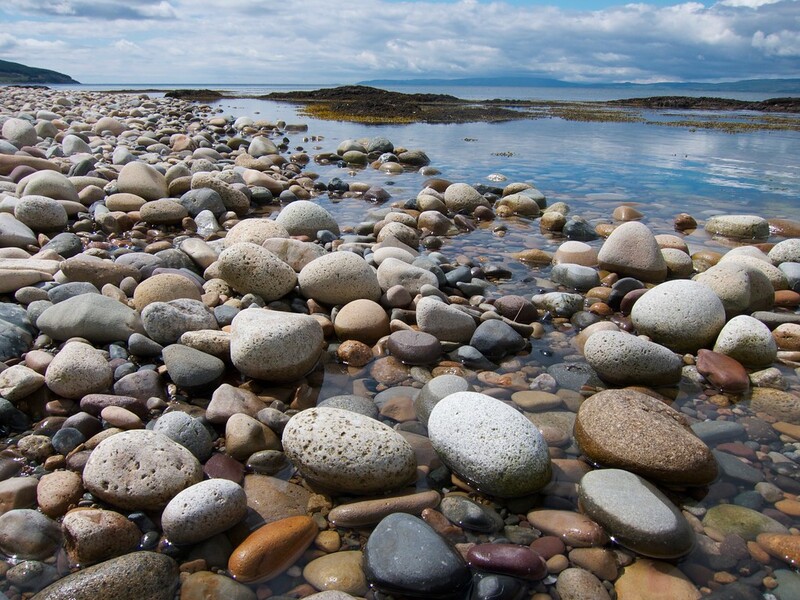 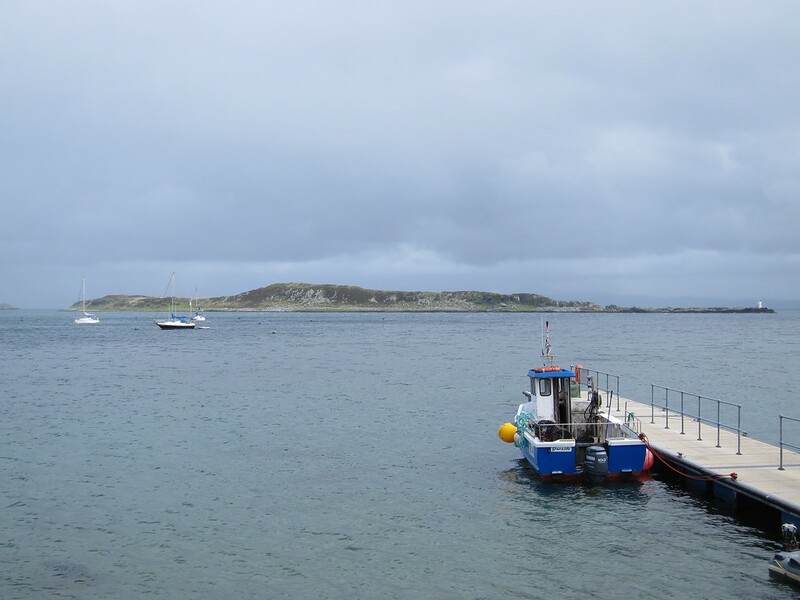 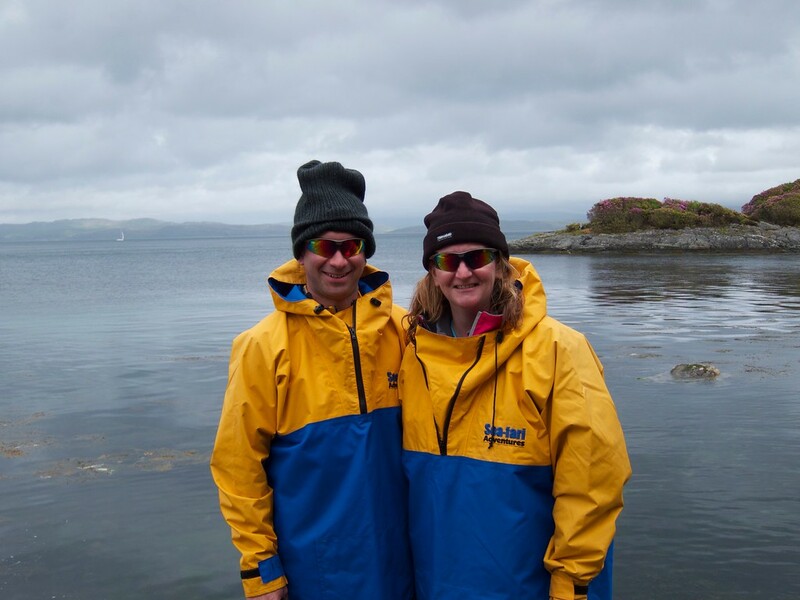 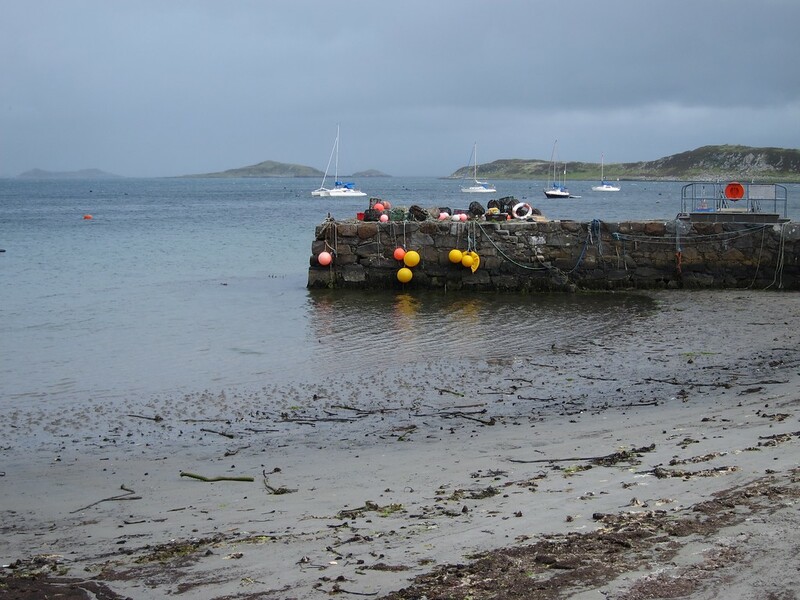 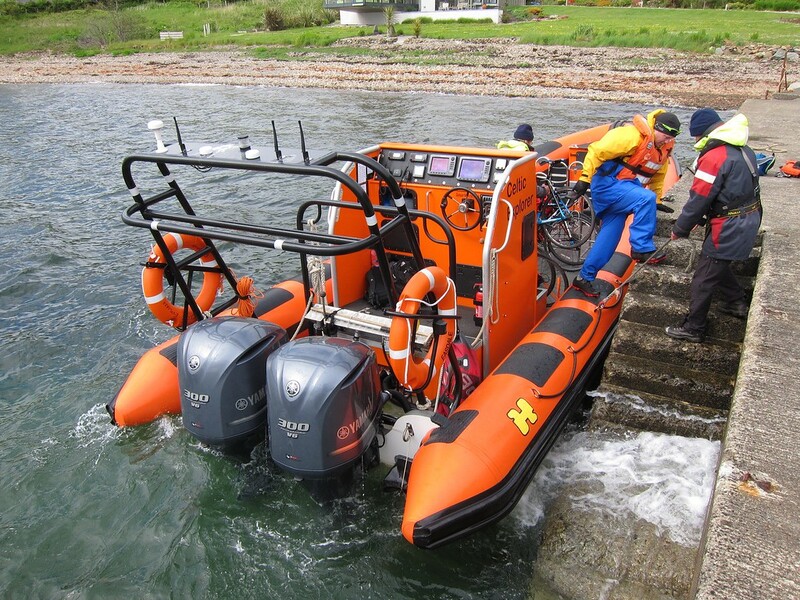 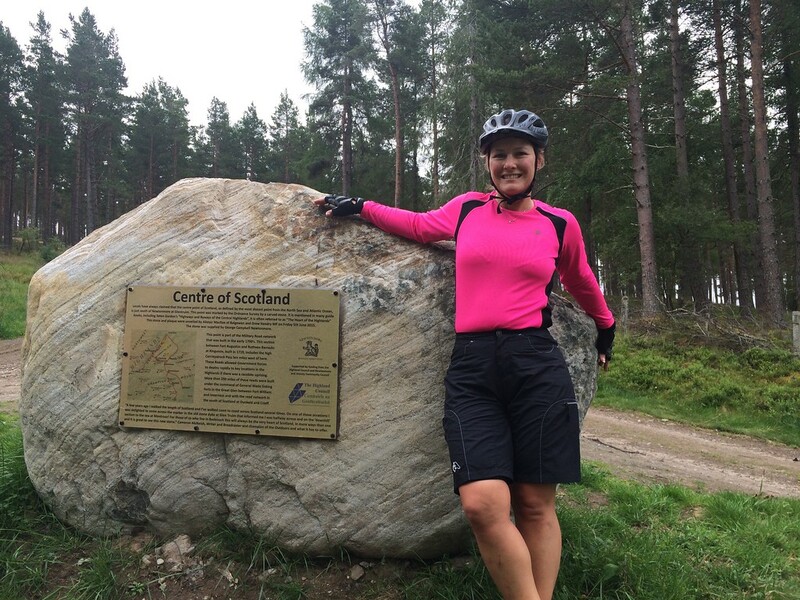 There are only two of us in the team who can be classed as real locals – born in Inverness, I am one of the two! 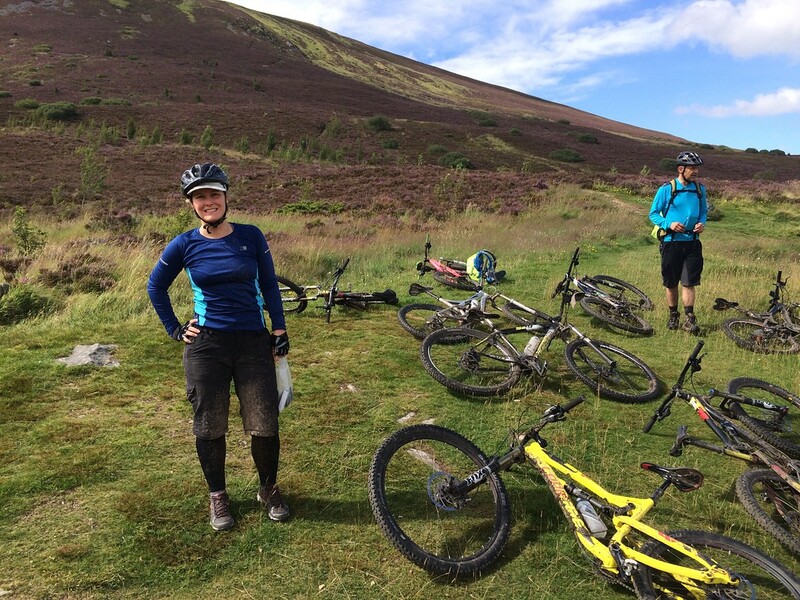 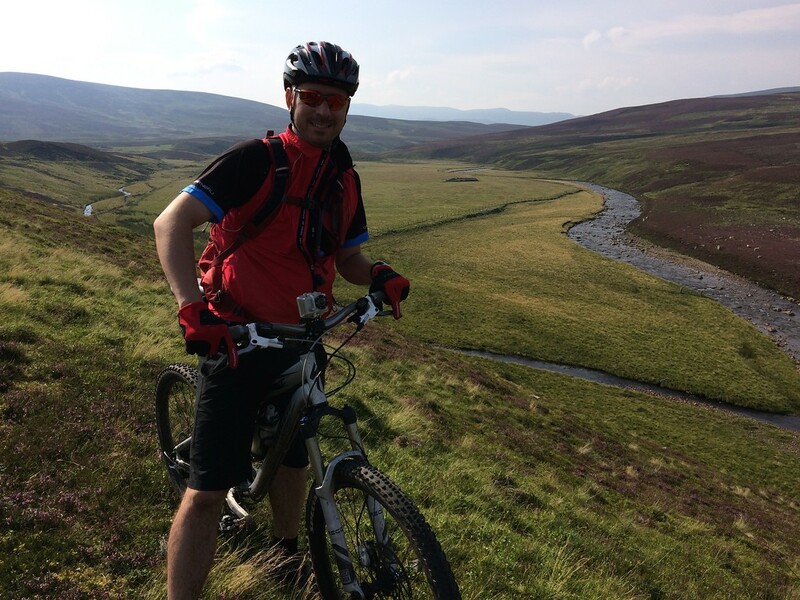 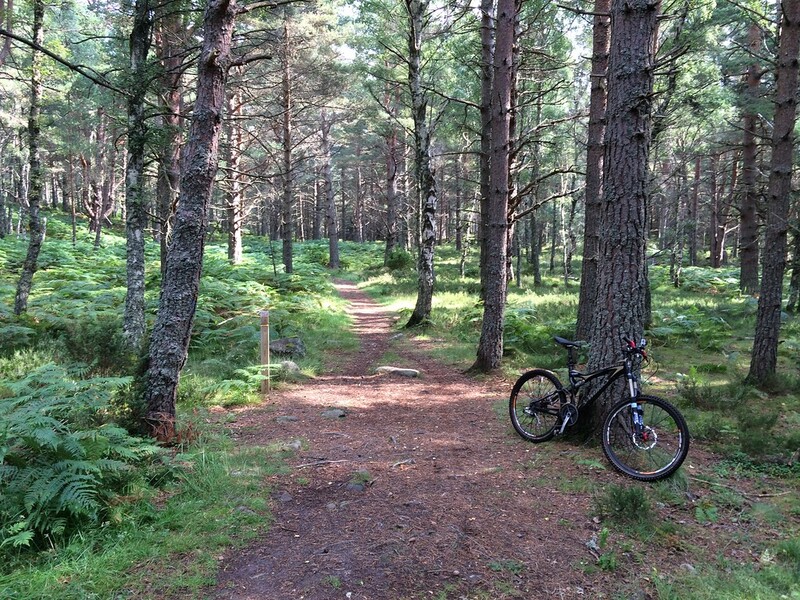 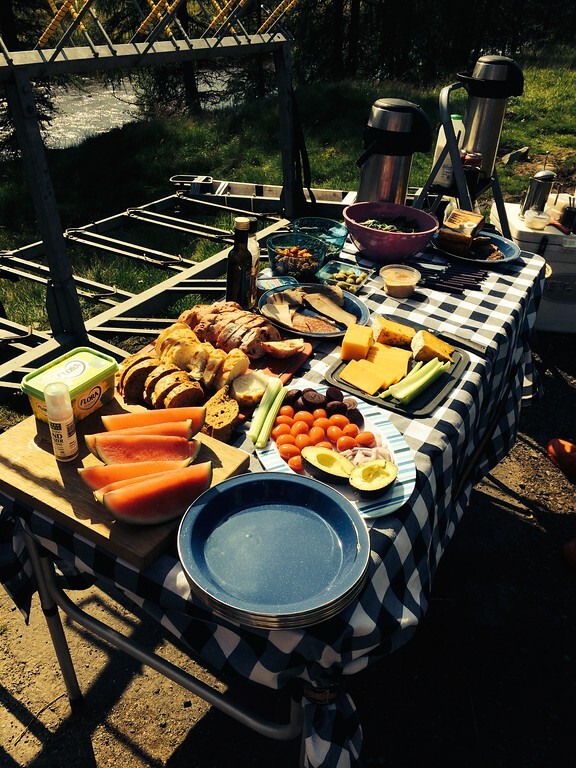 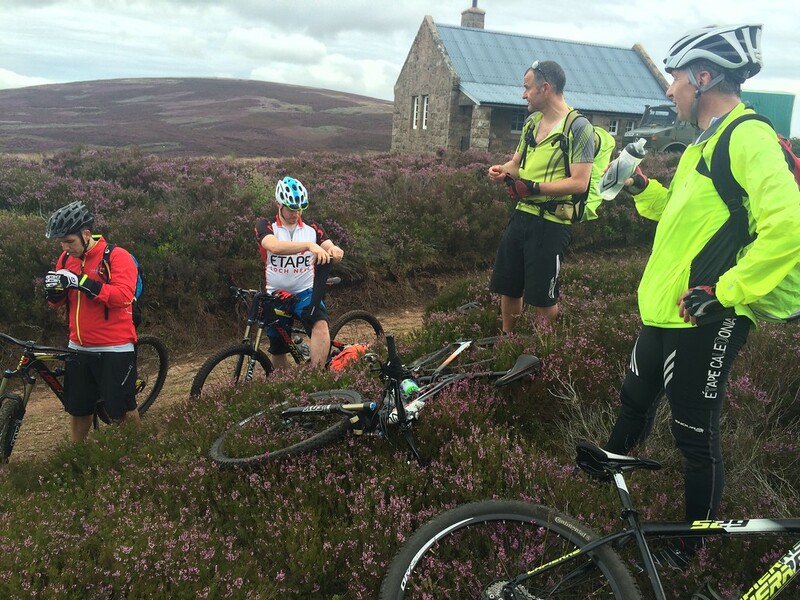 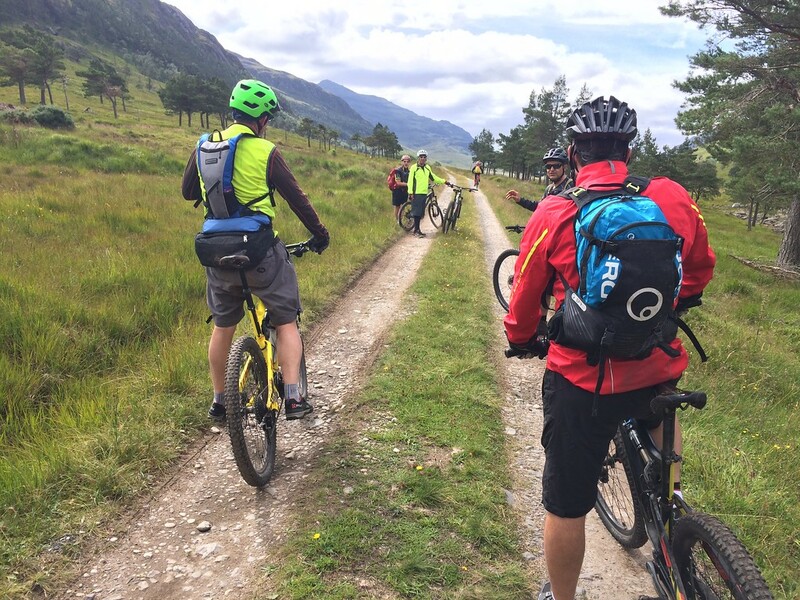 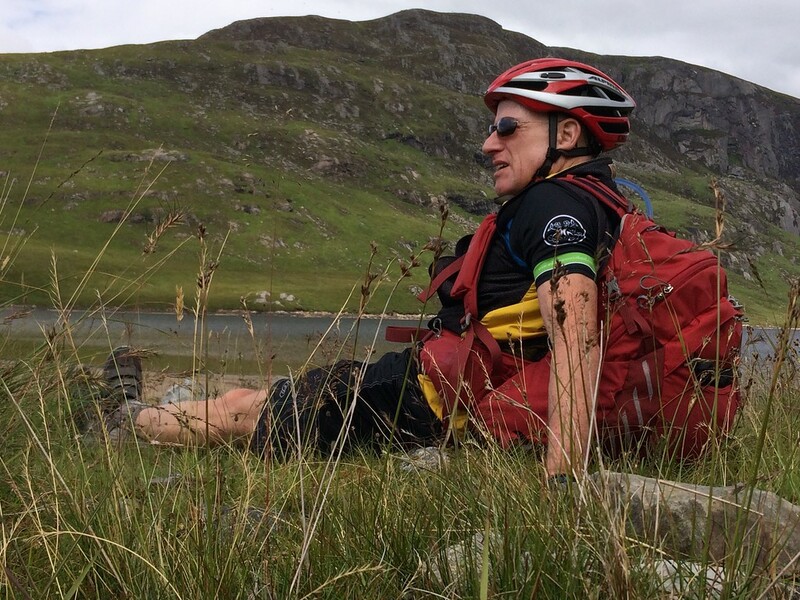 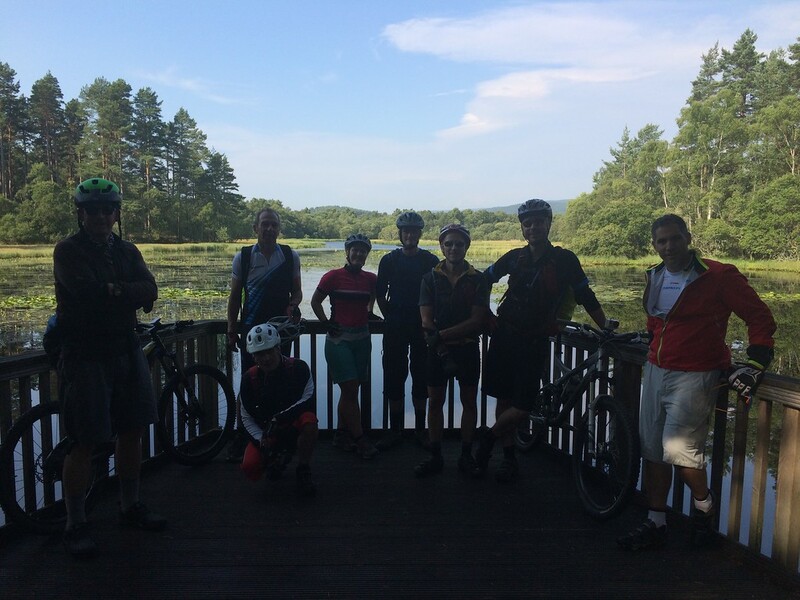 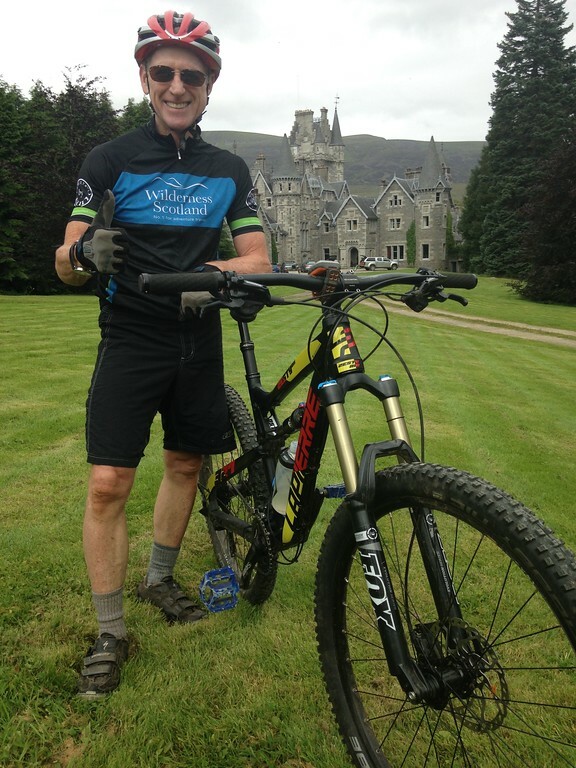 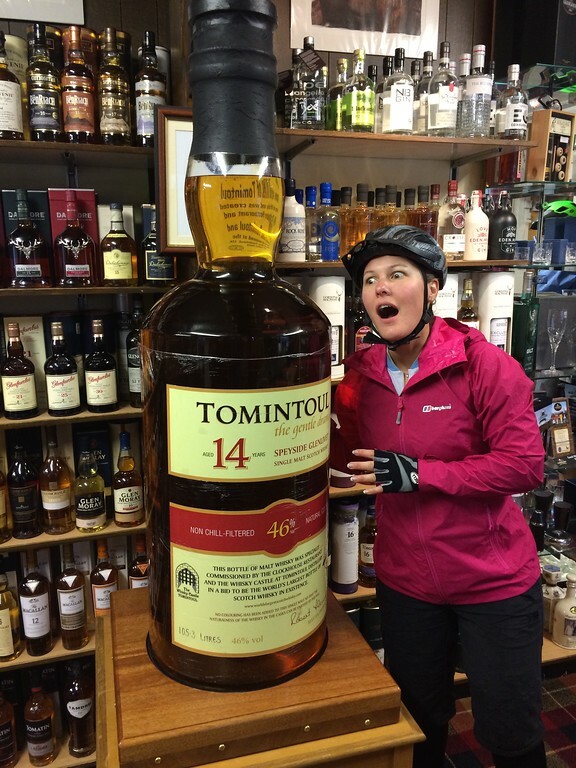 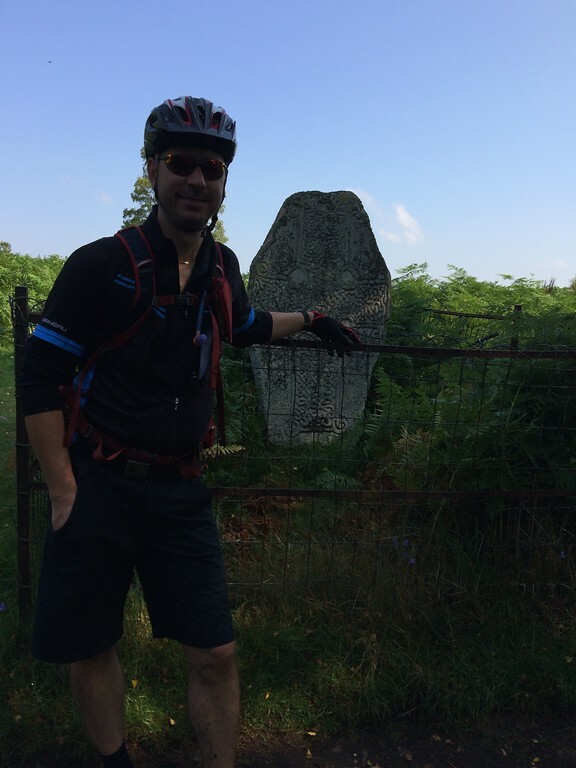 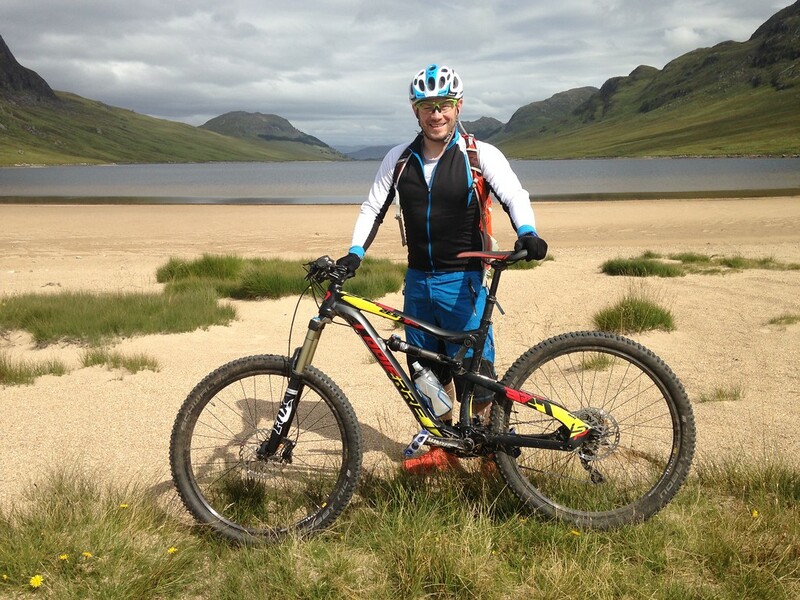 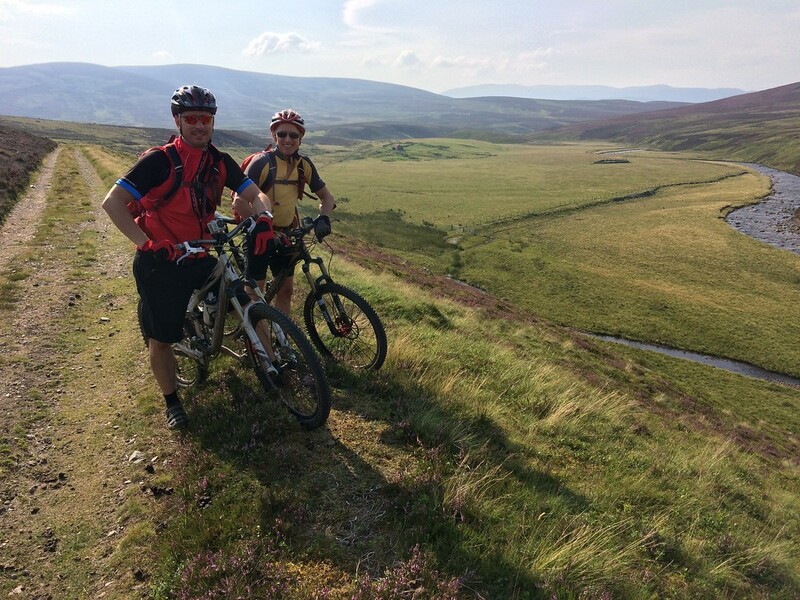 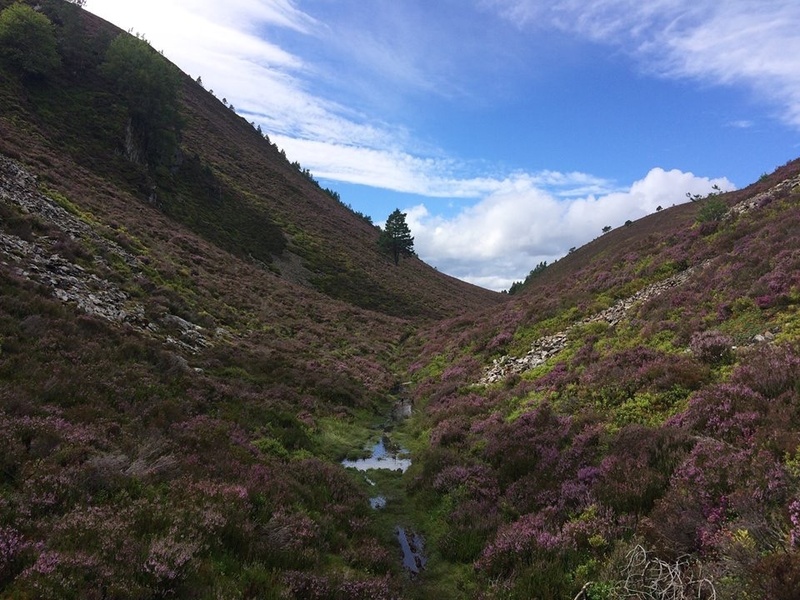 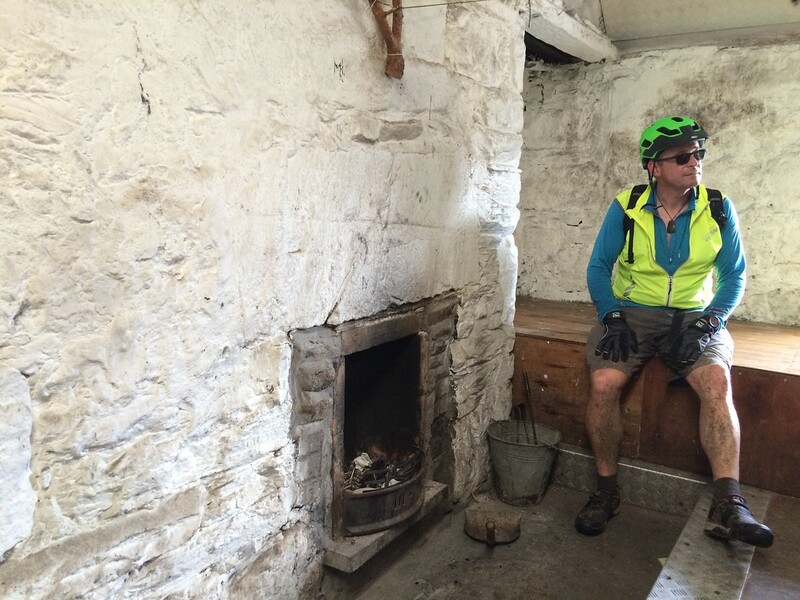 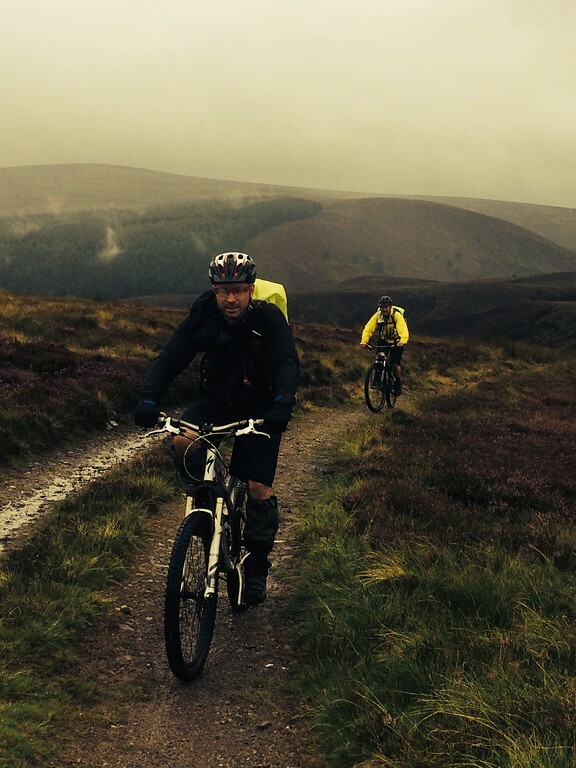 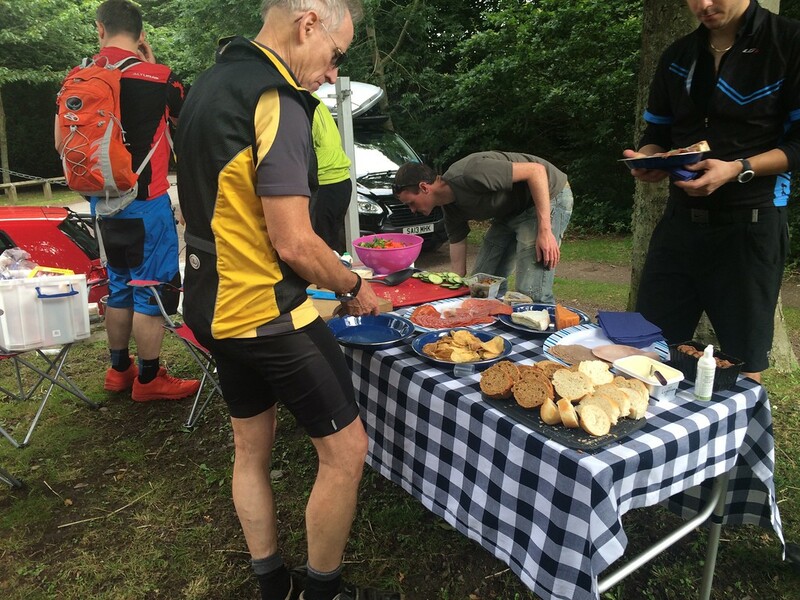 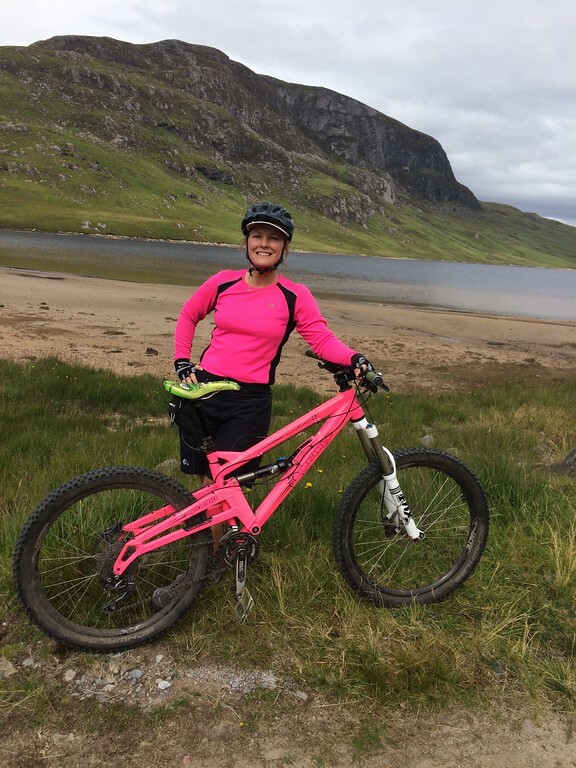 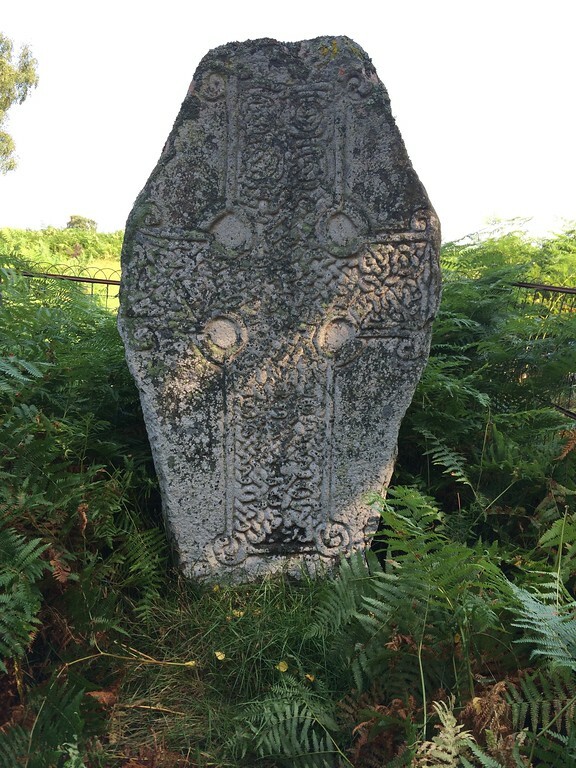 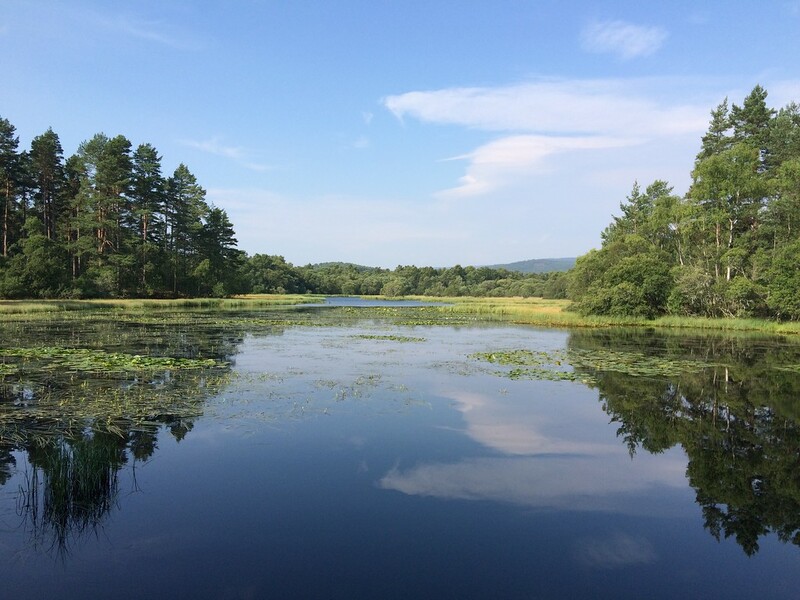 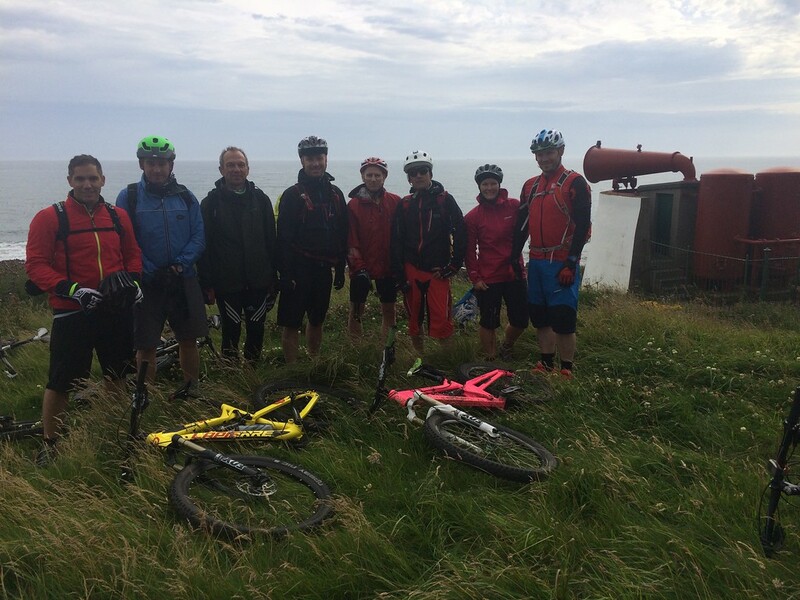 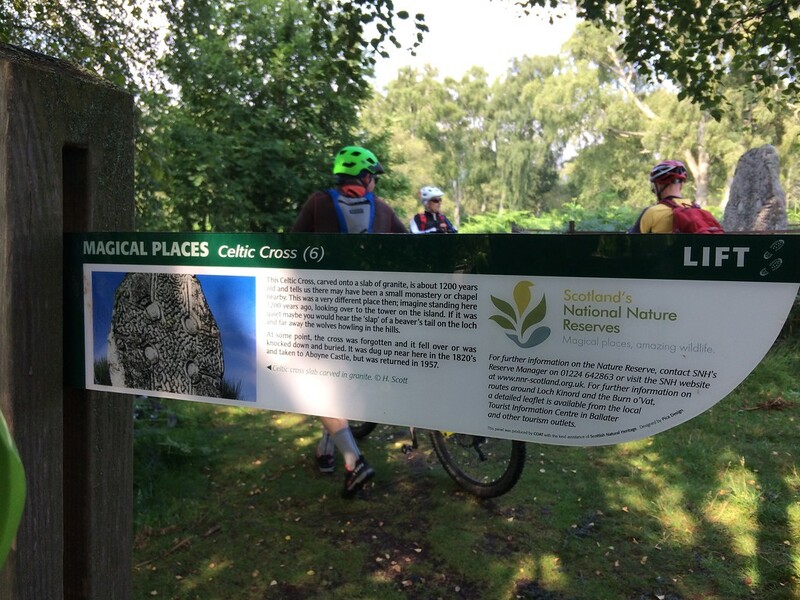 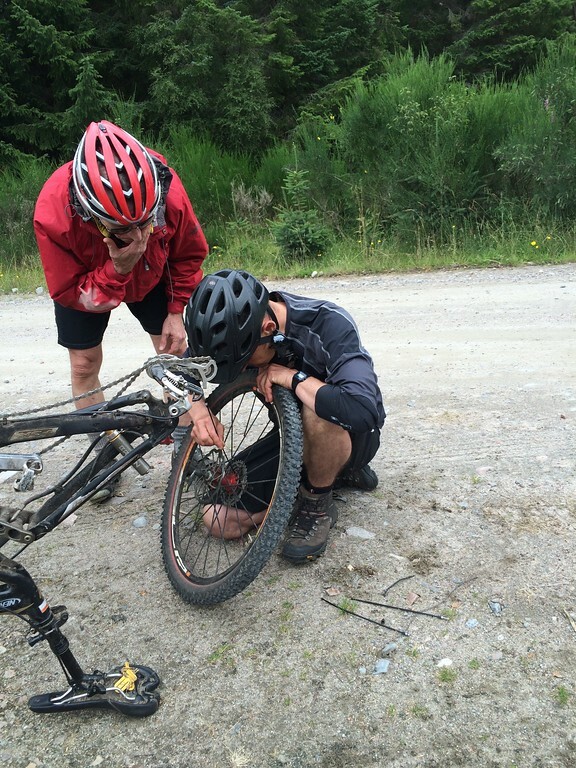 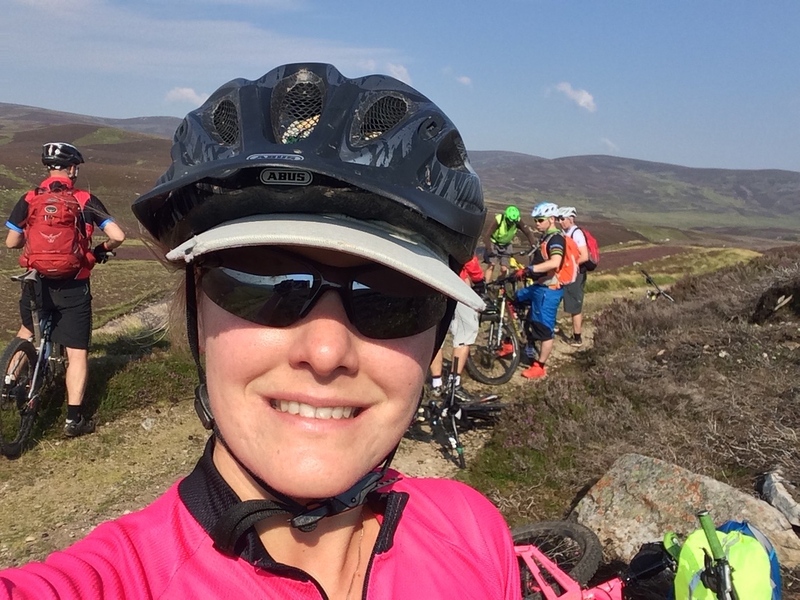 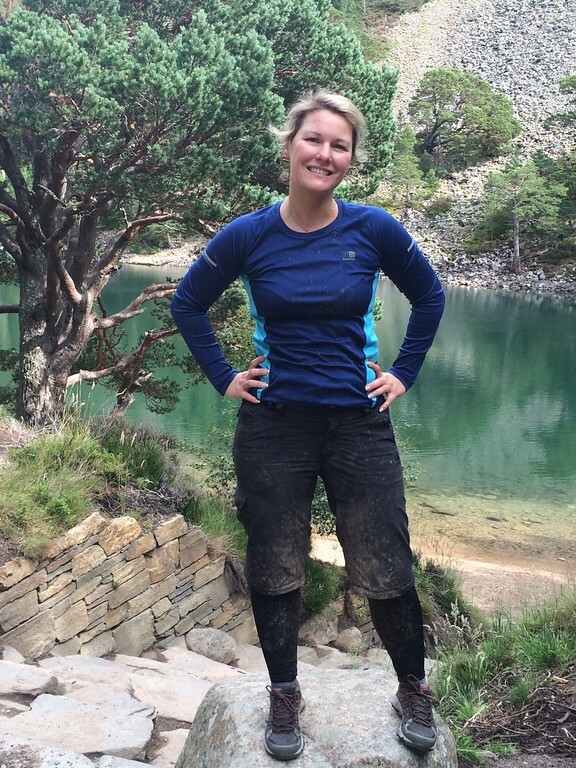 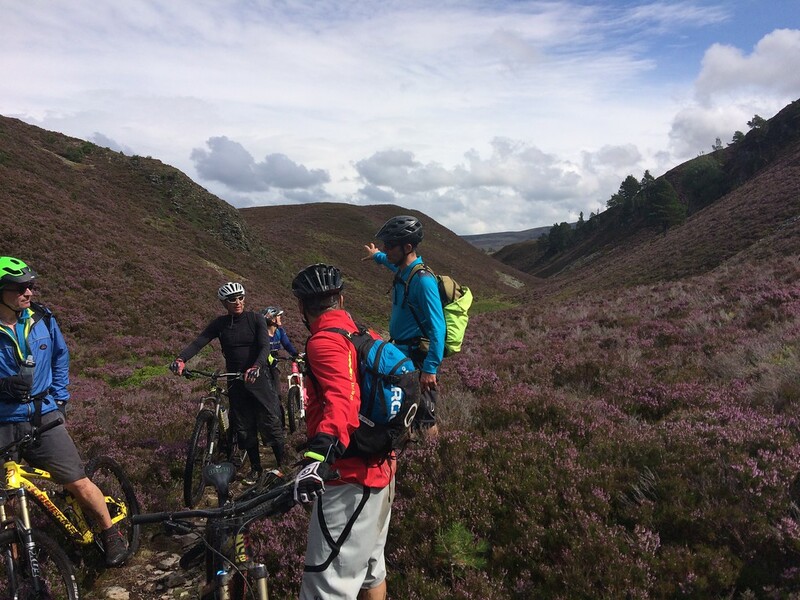 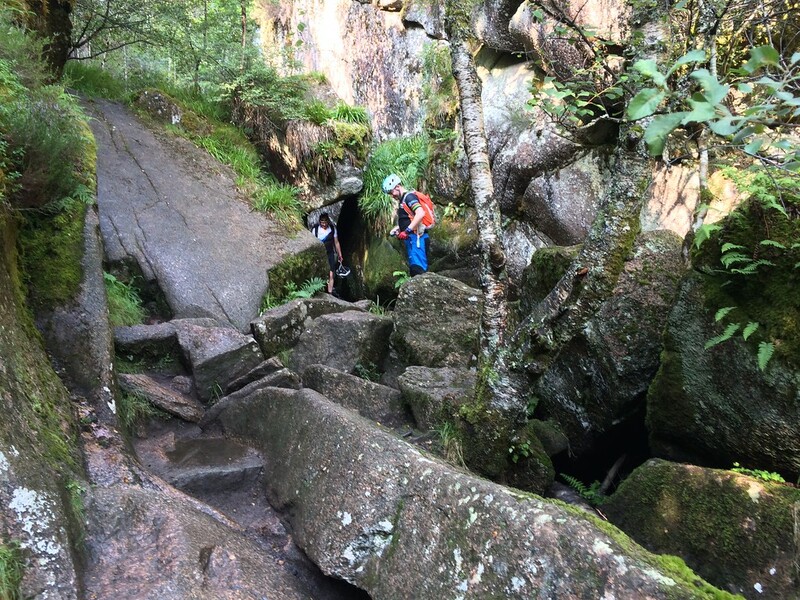 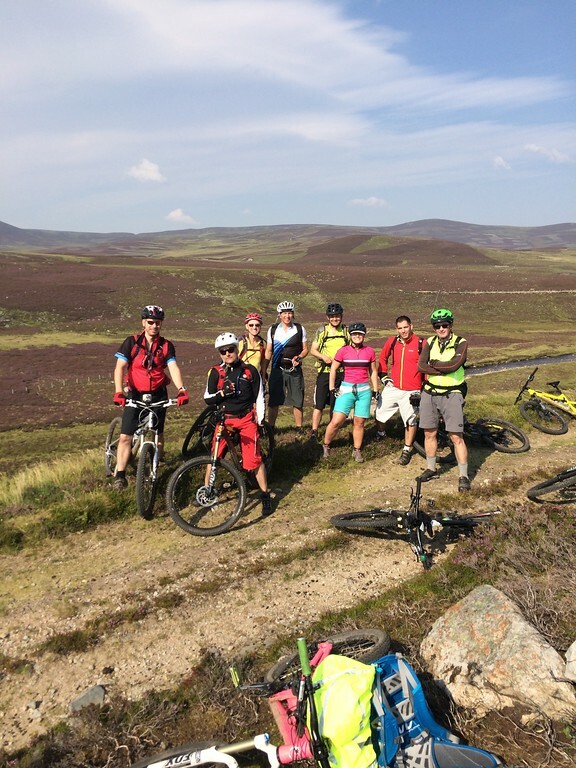 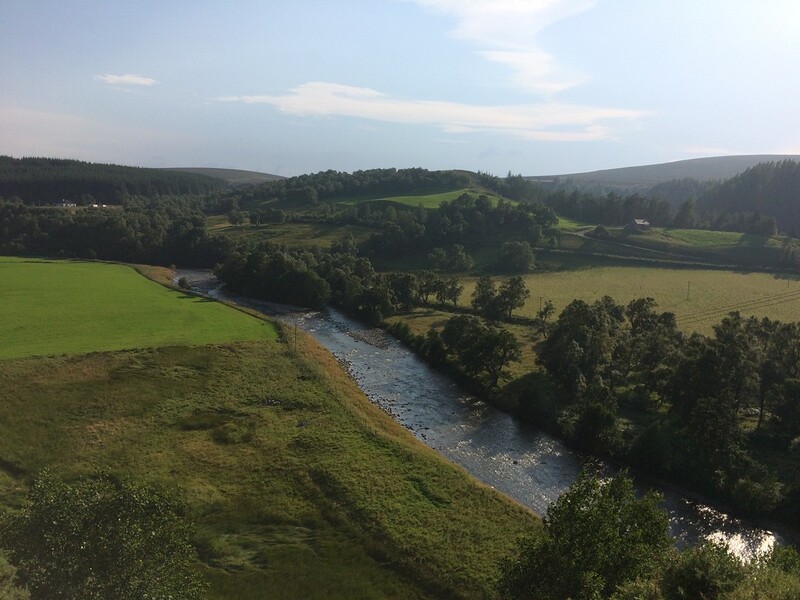 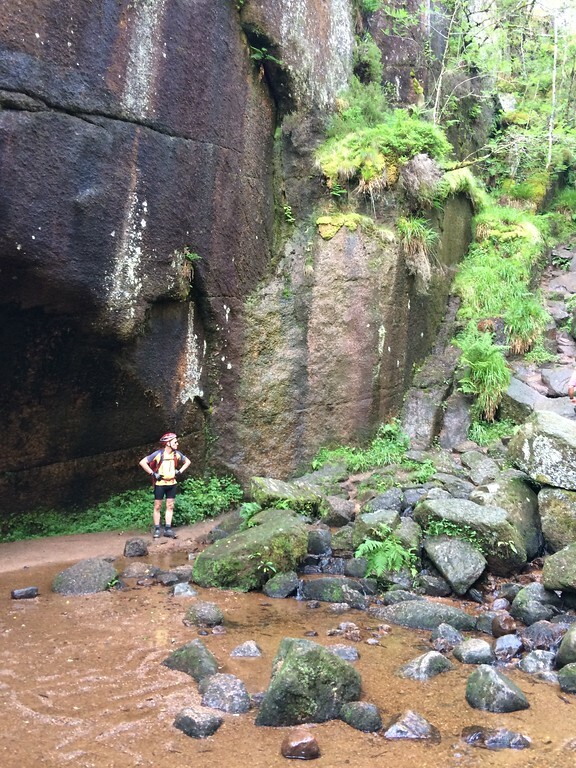 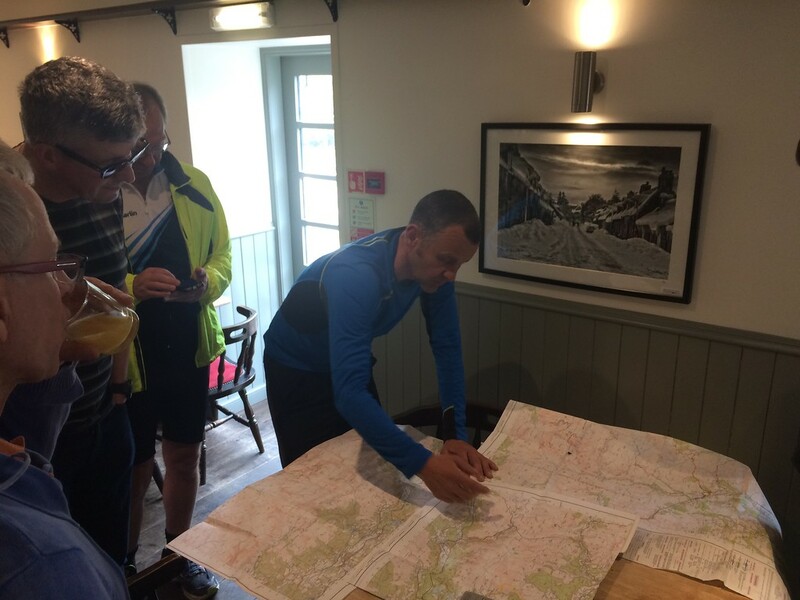 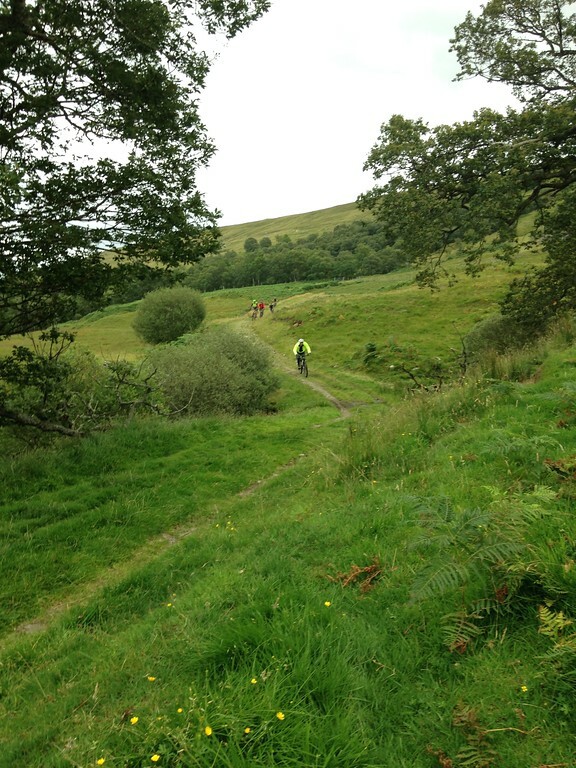 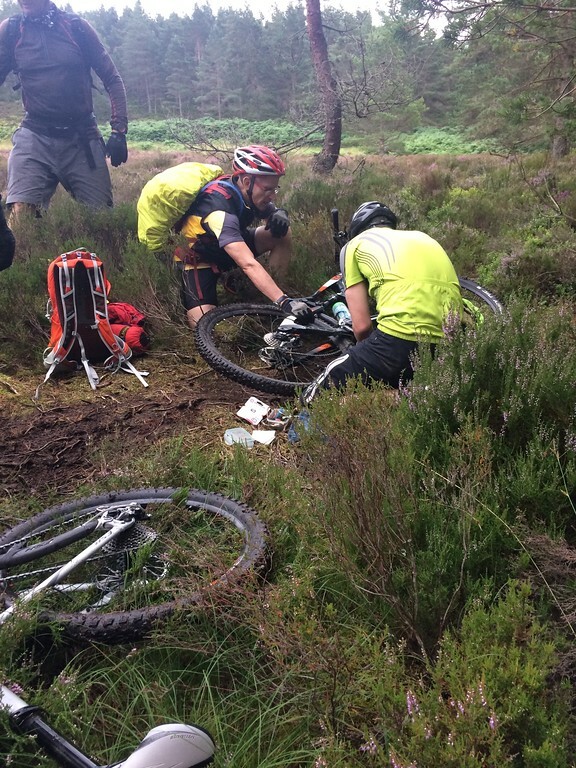 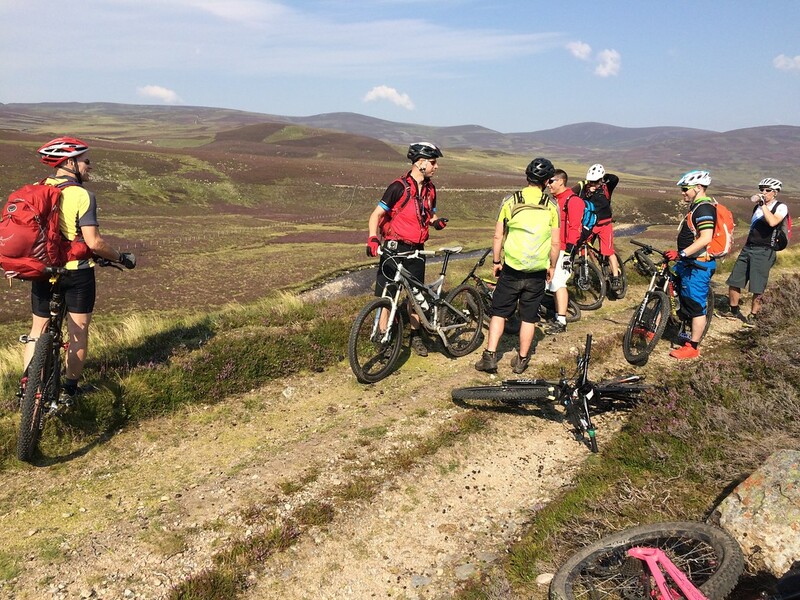 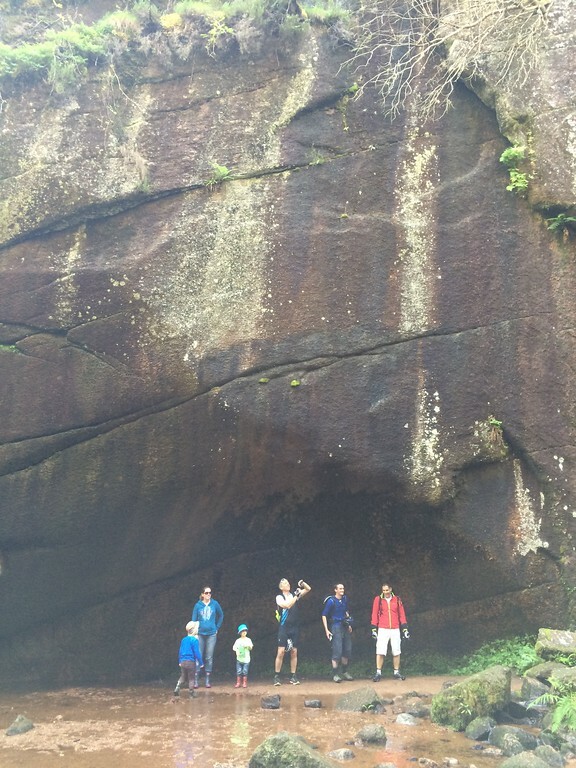 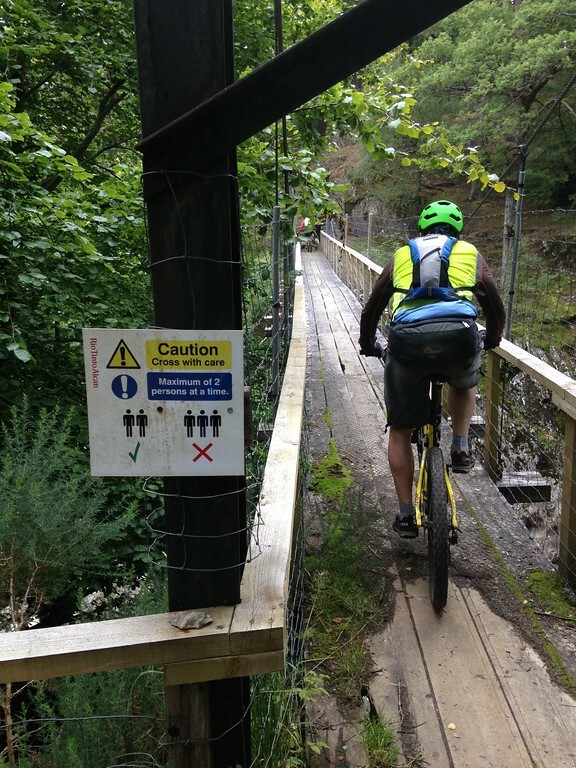 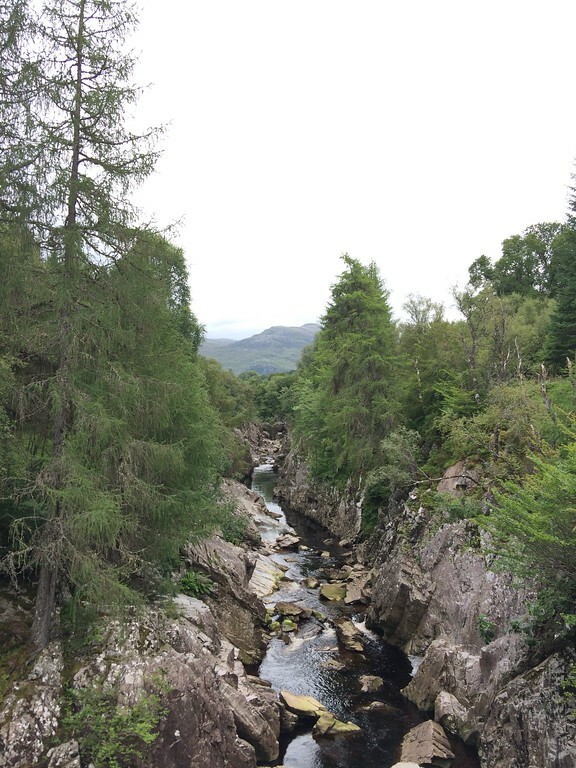 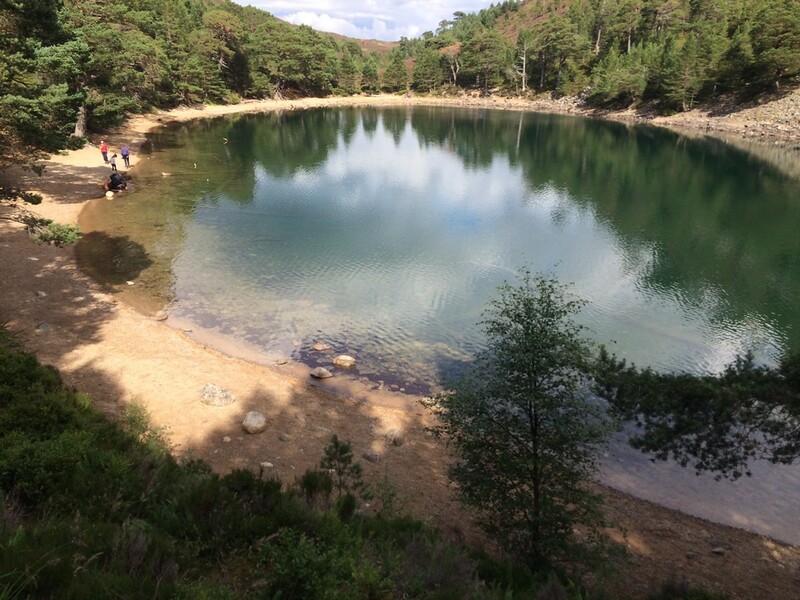 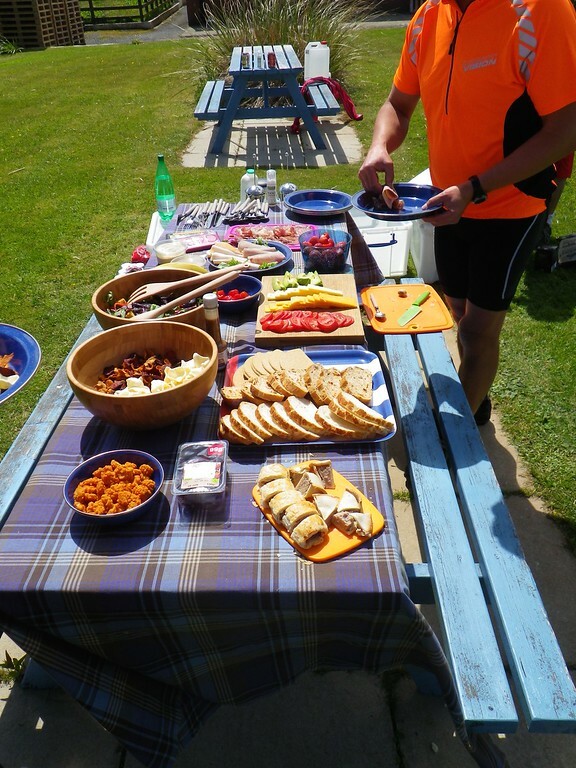 Mountain Biking in the Cairngorms – My Favourite Routes! 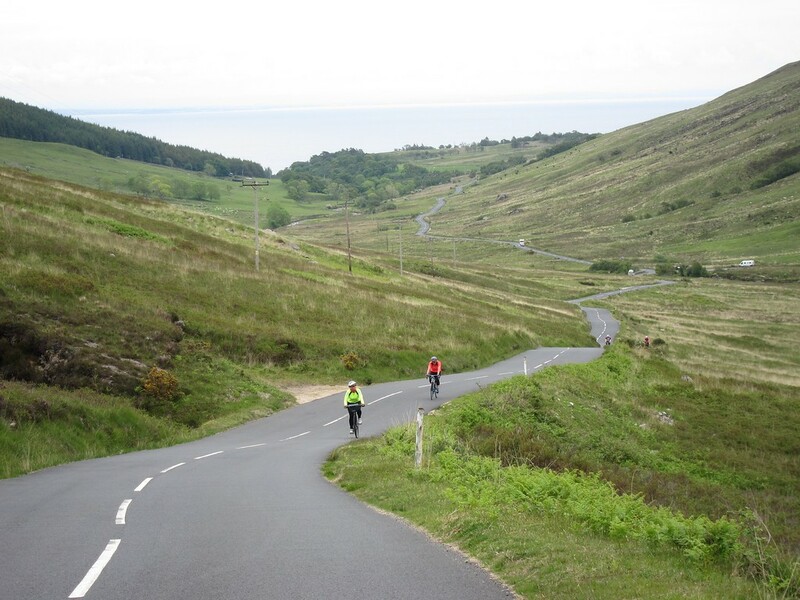 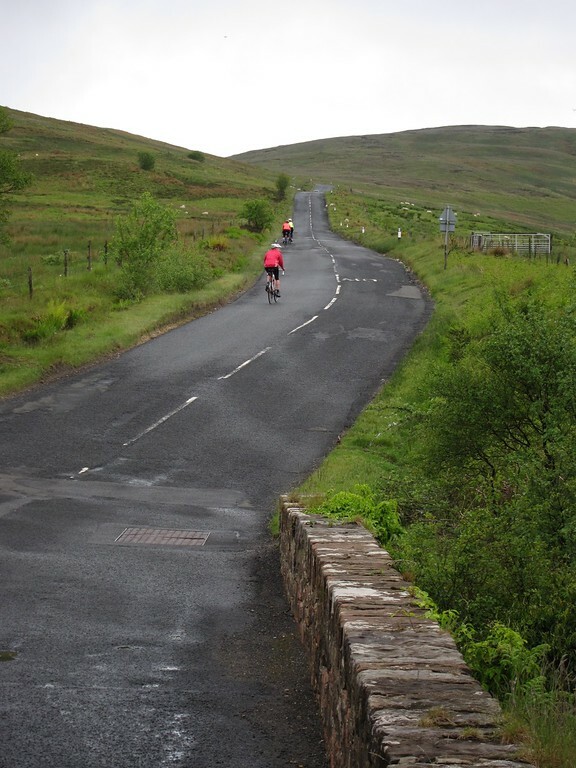 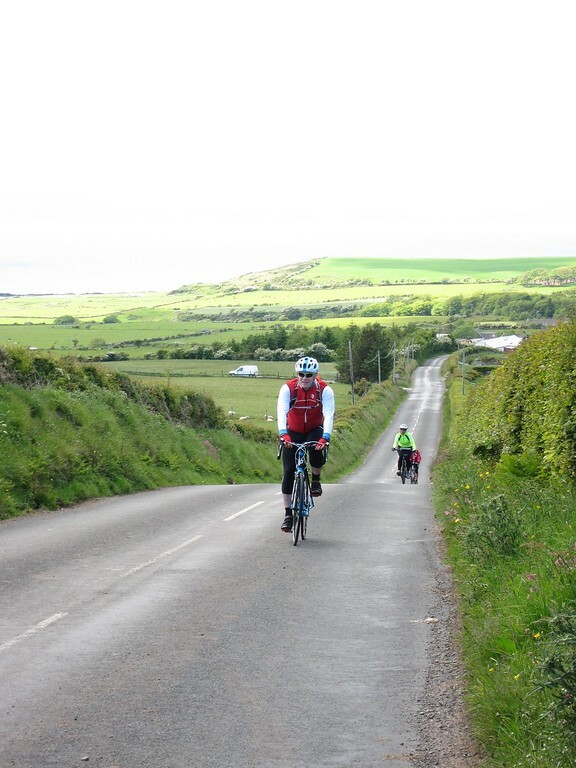 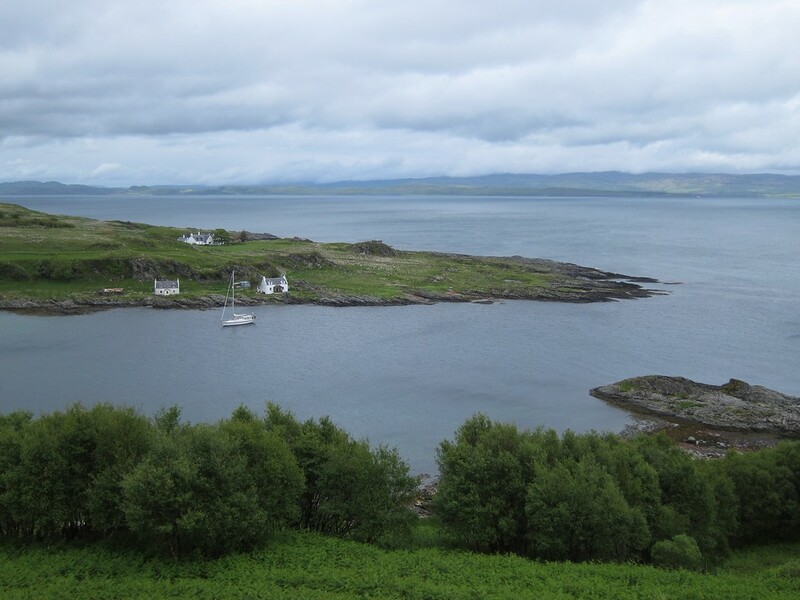 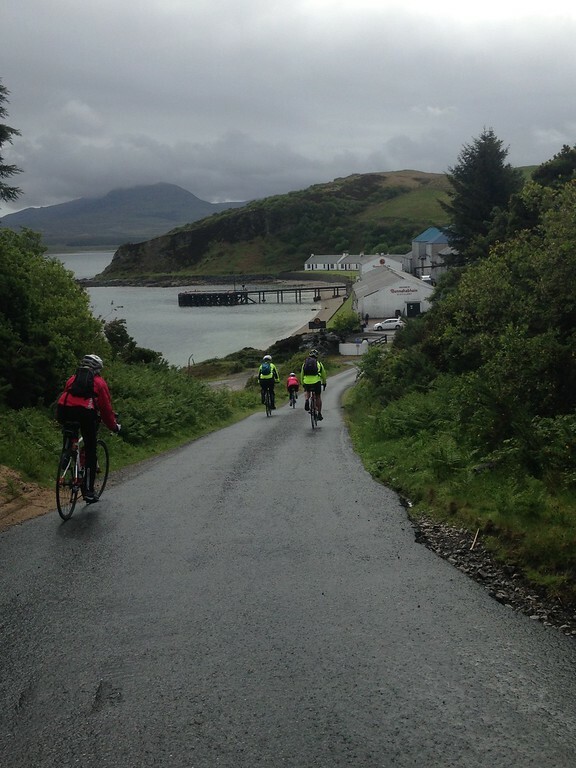 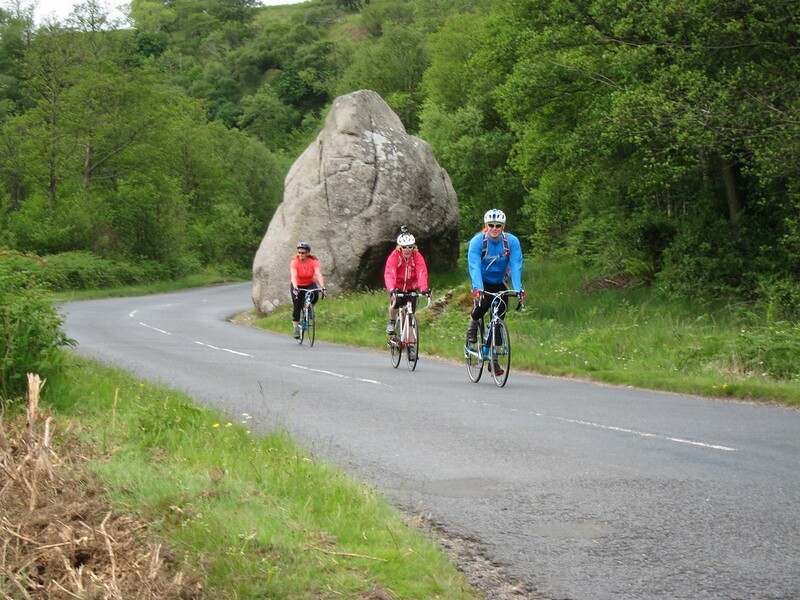 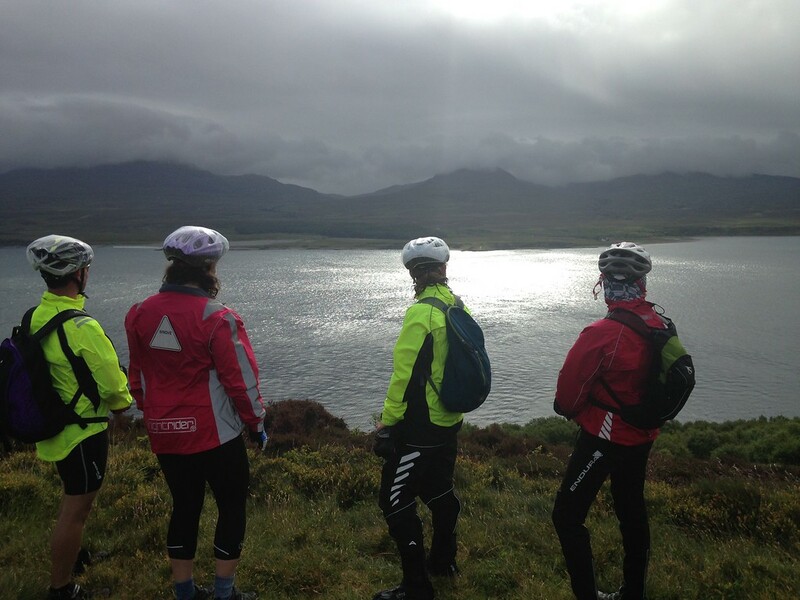 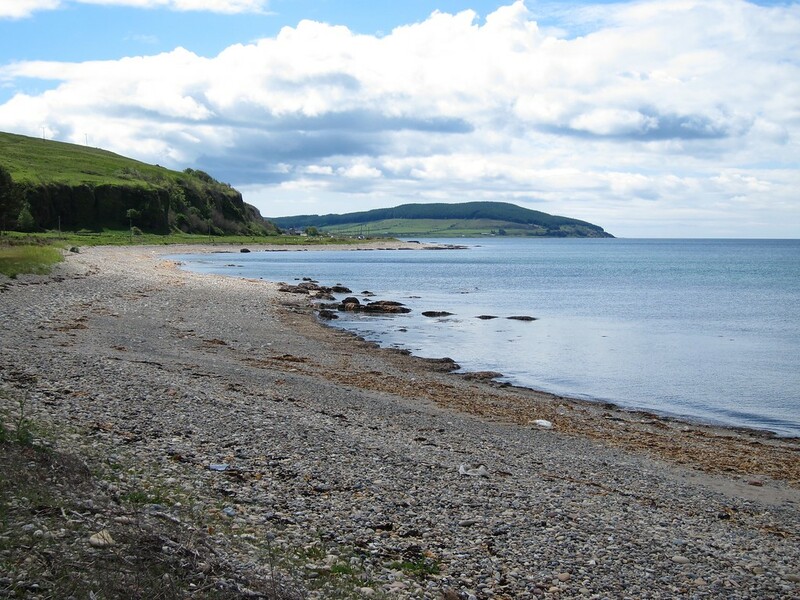 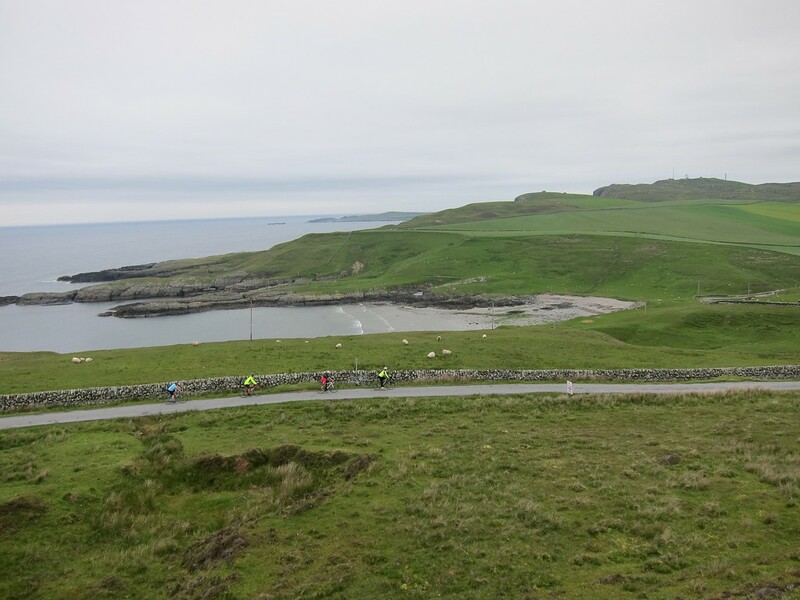 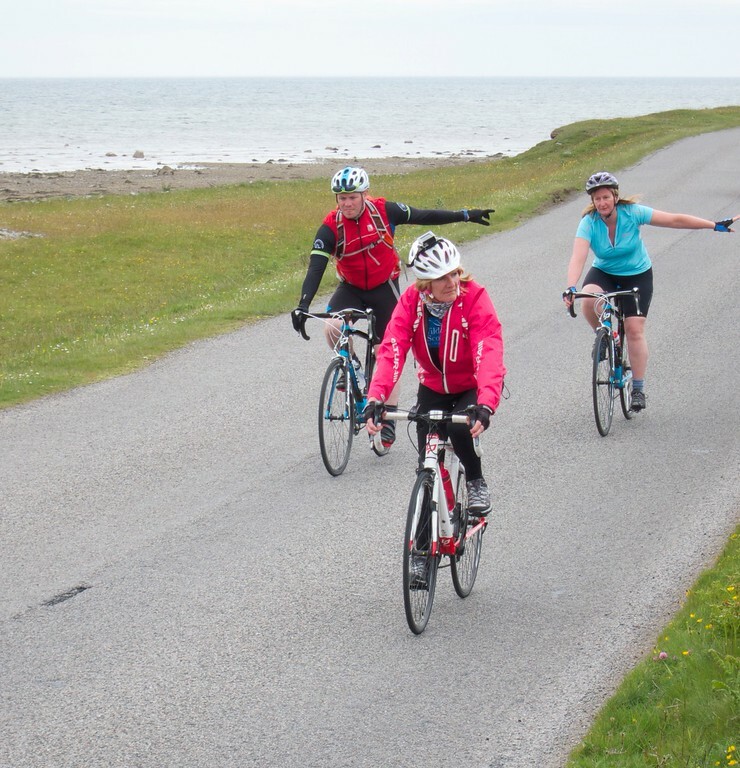 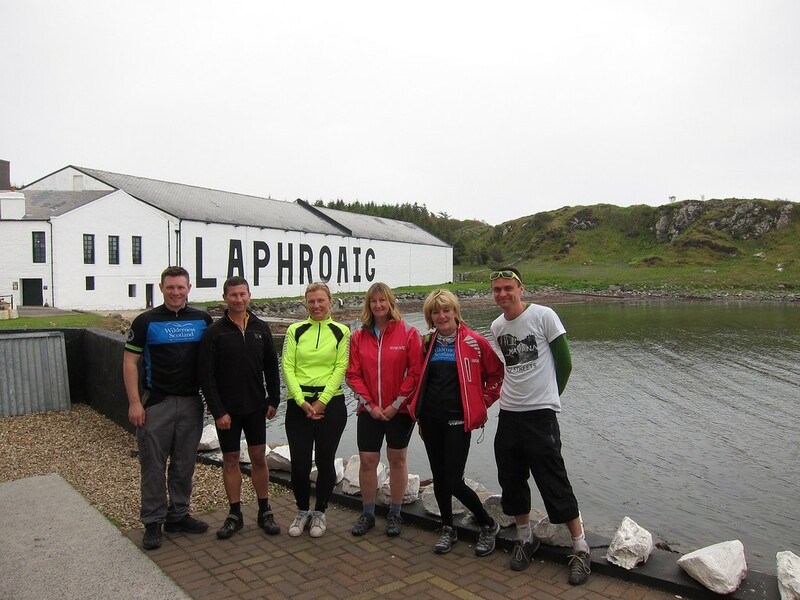 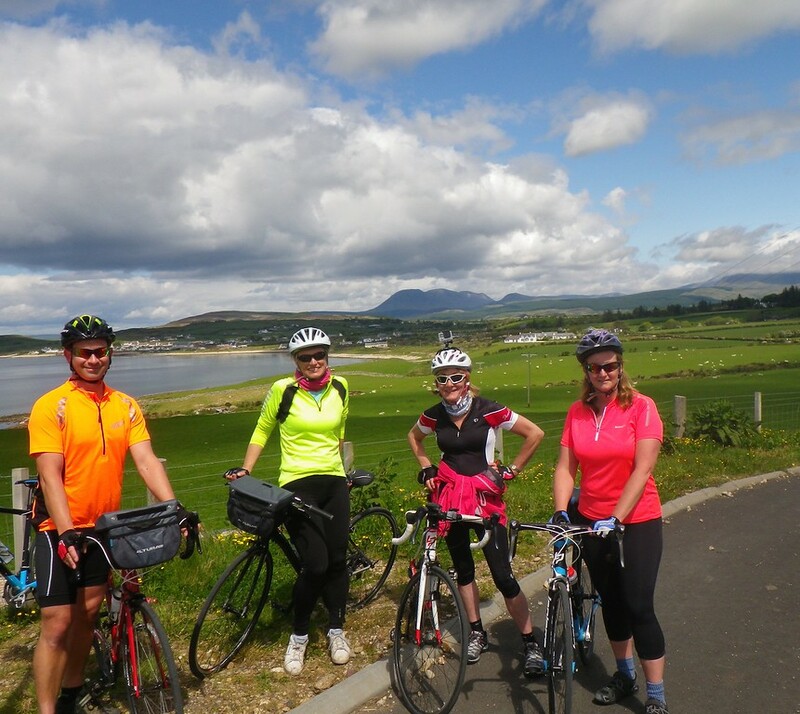 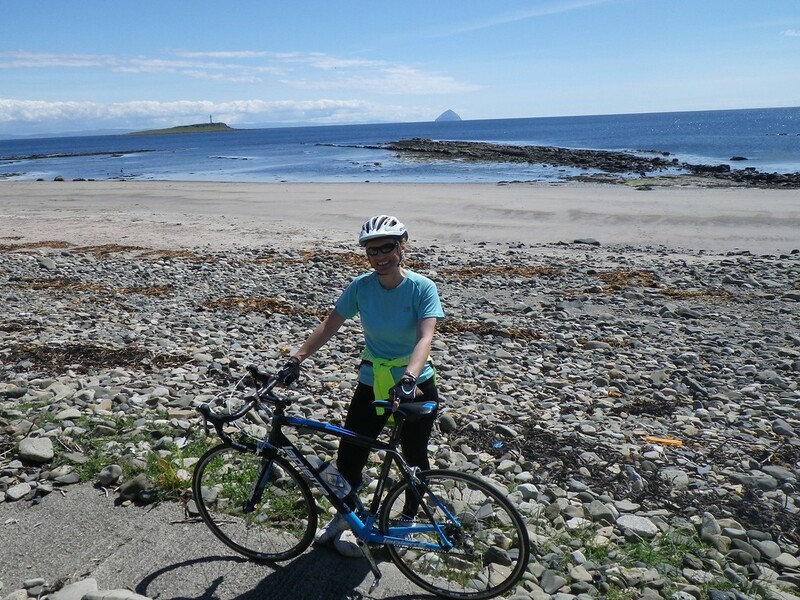 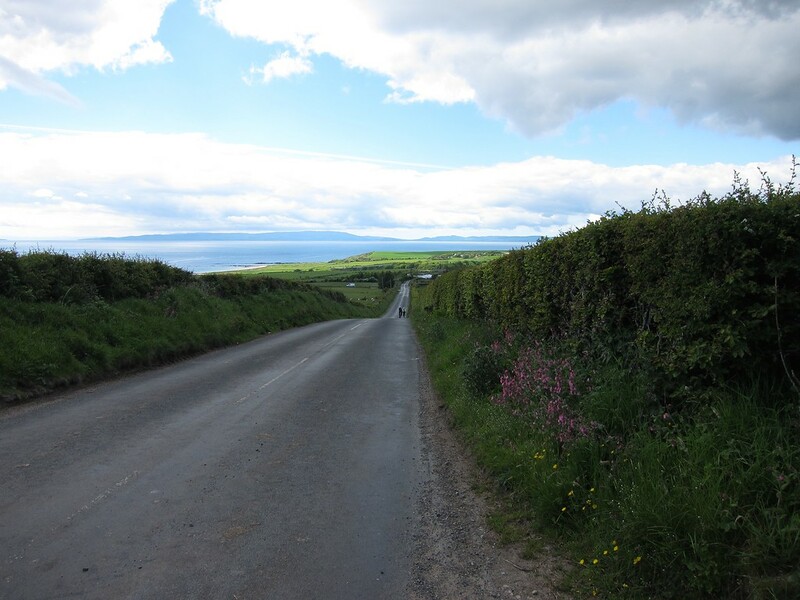 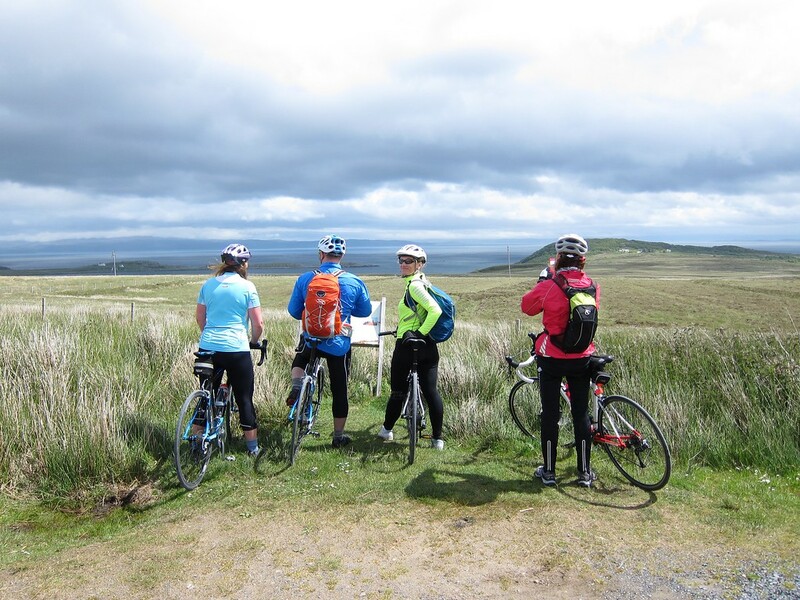 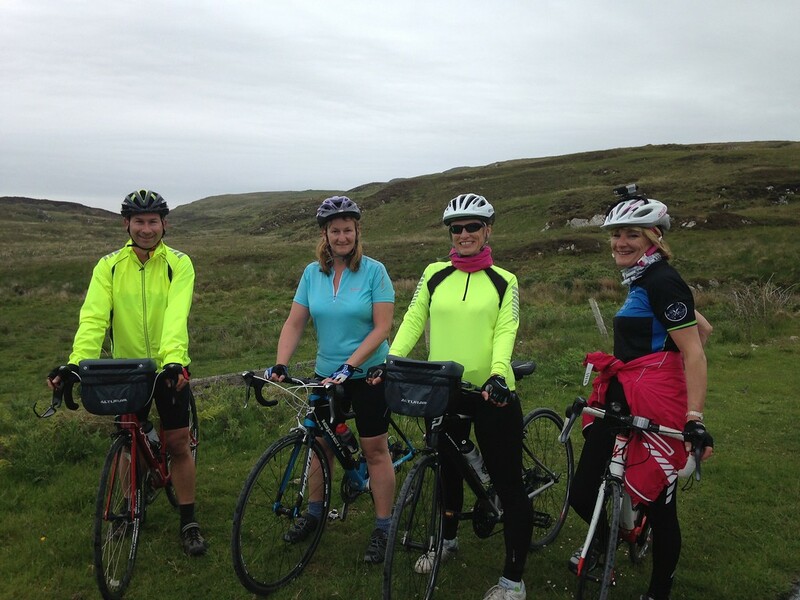 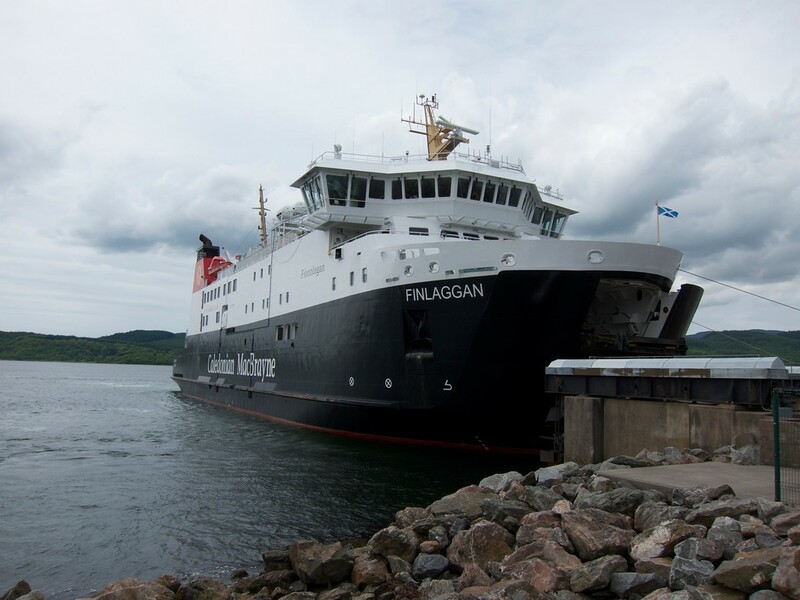 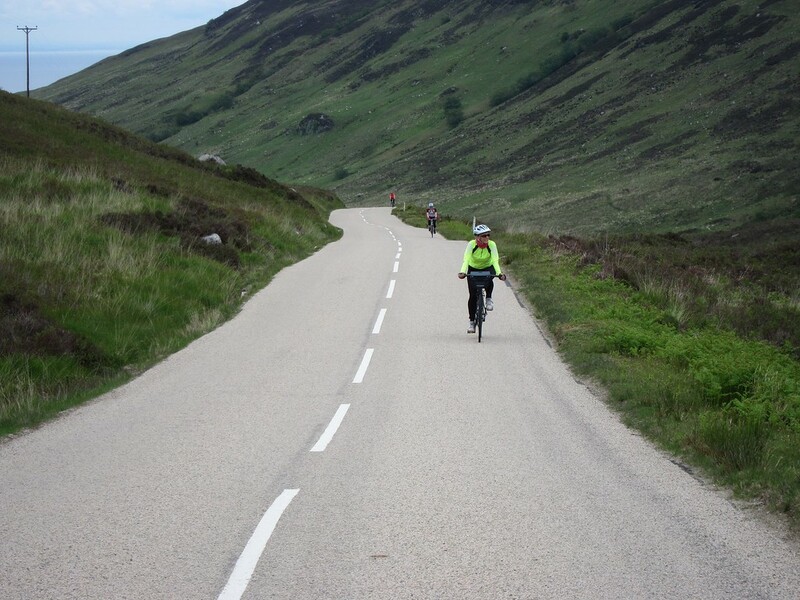 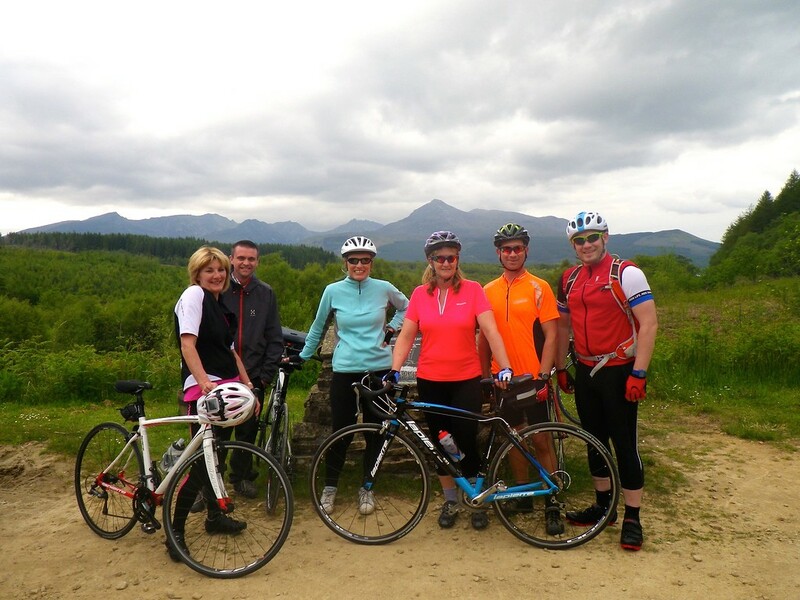 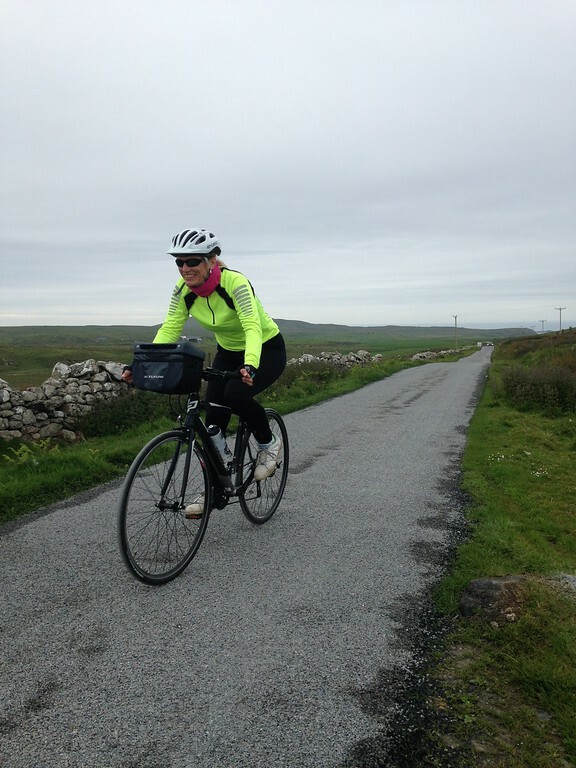 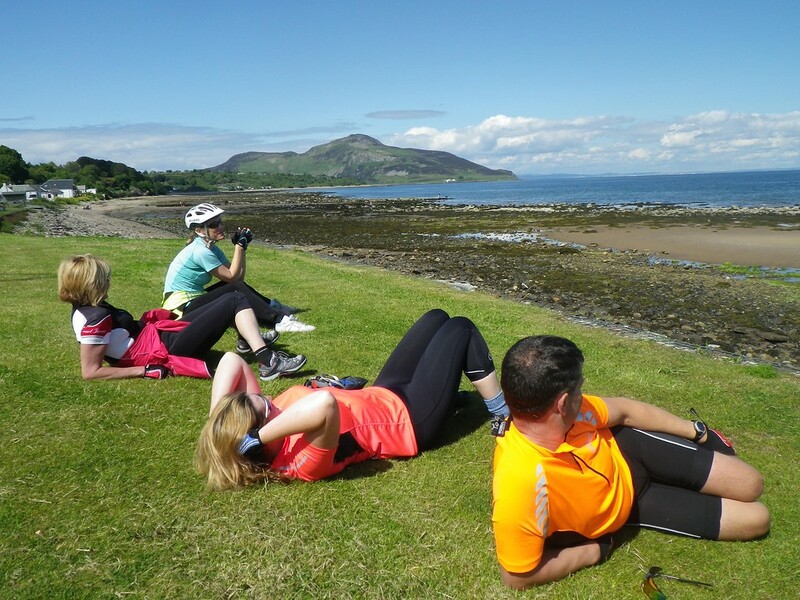 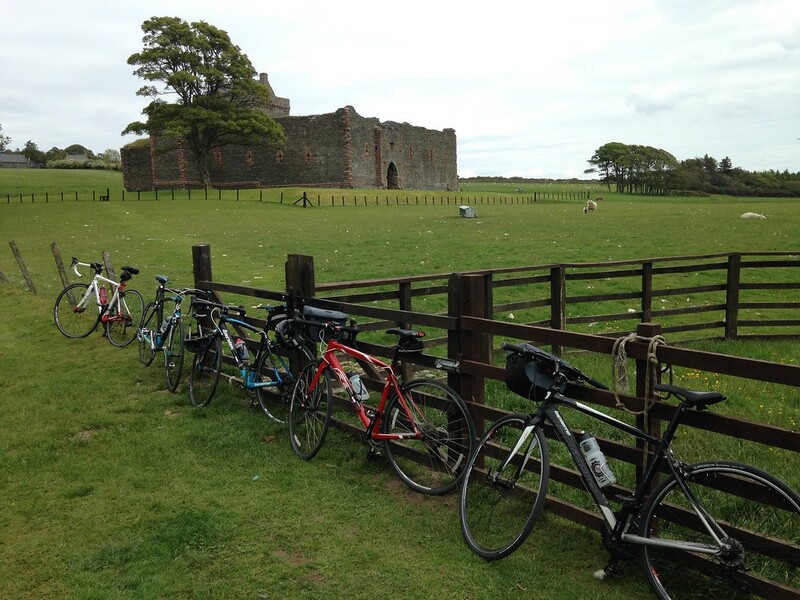 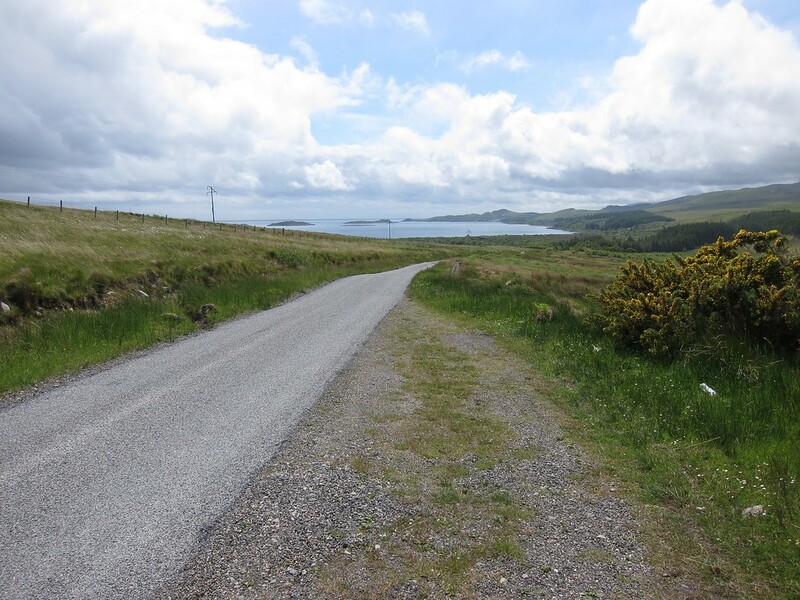 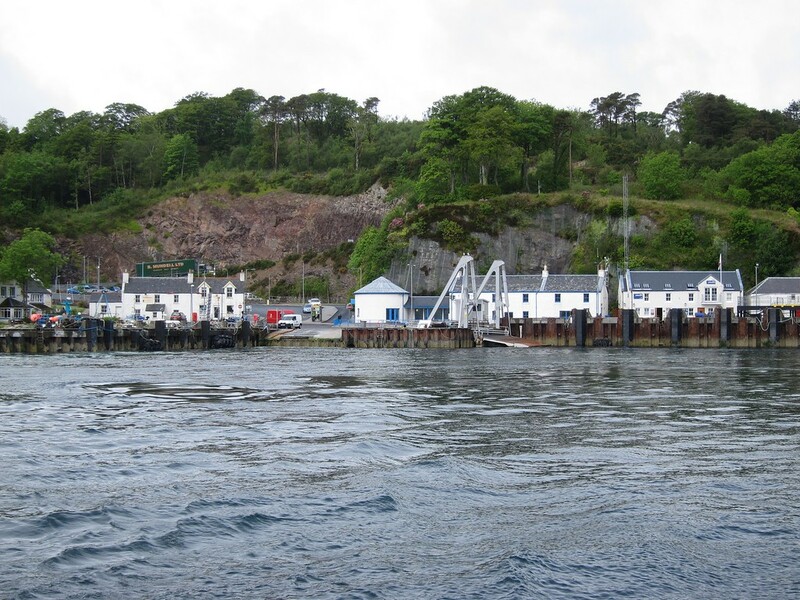 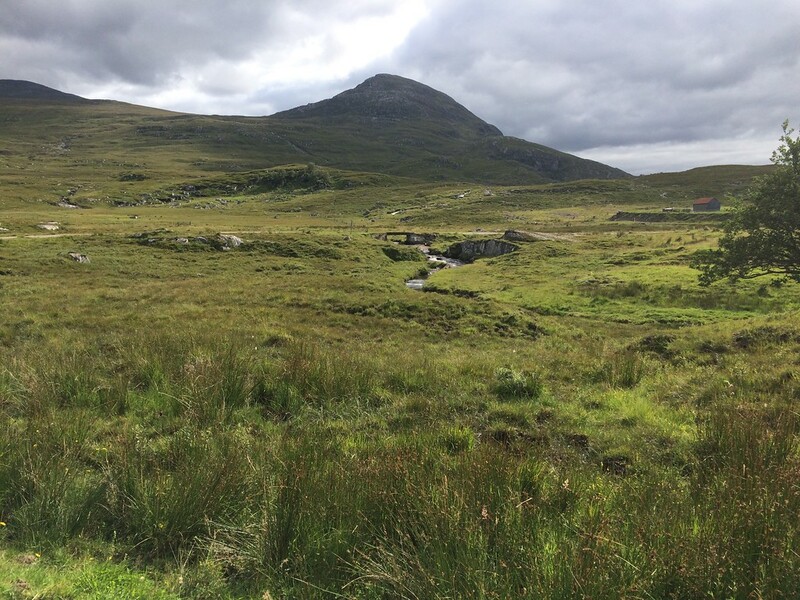 The best road cycling routes in the Highlands!